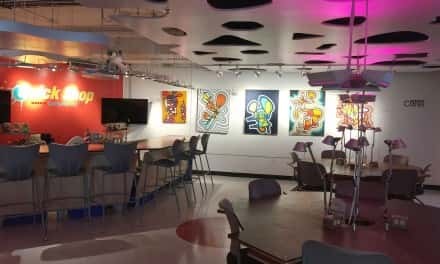 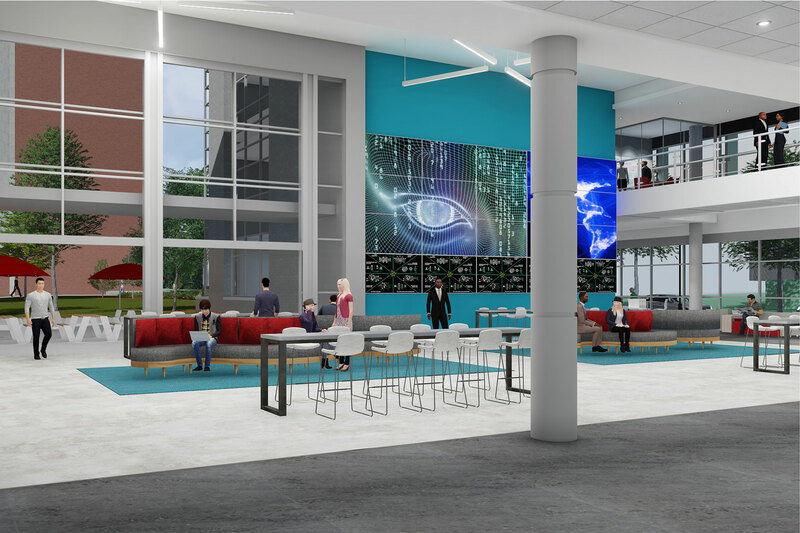 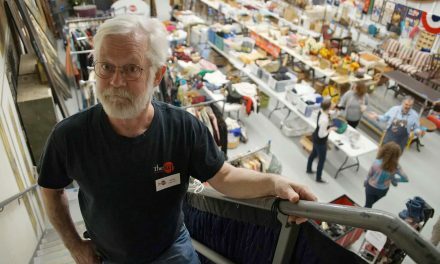 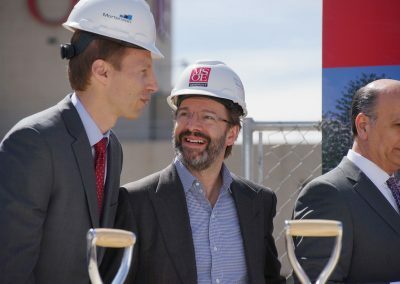 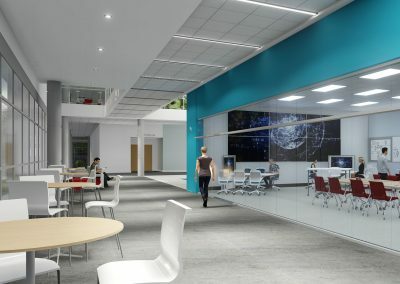 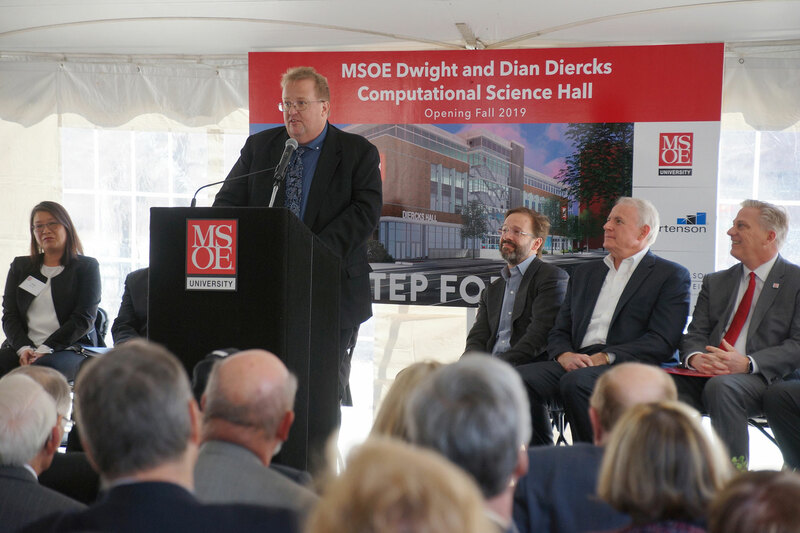 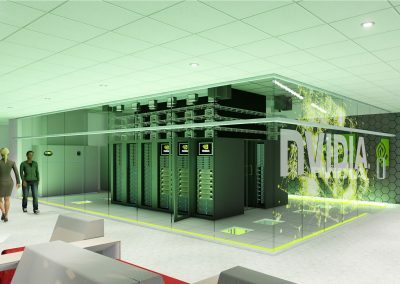 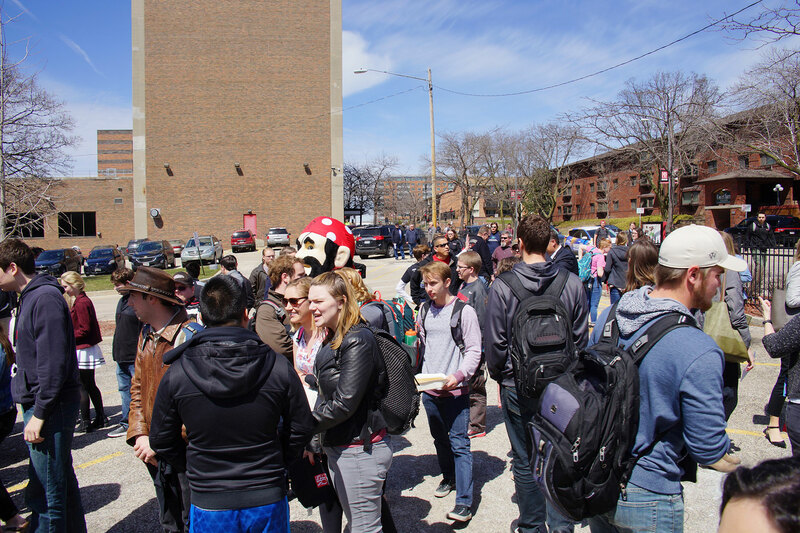 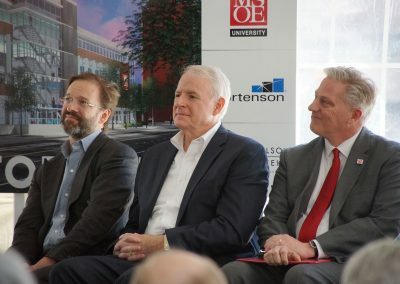 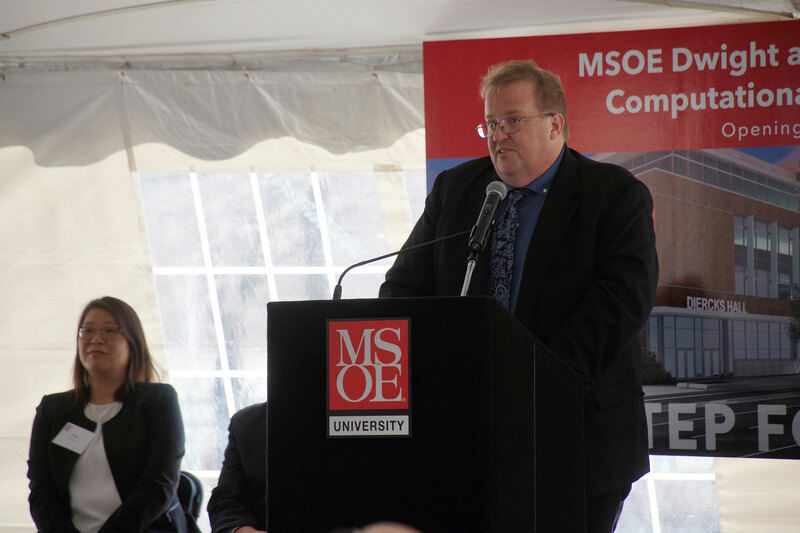 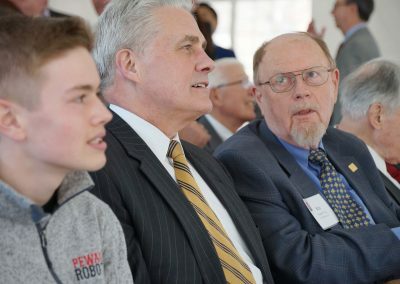 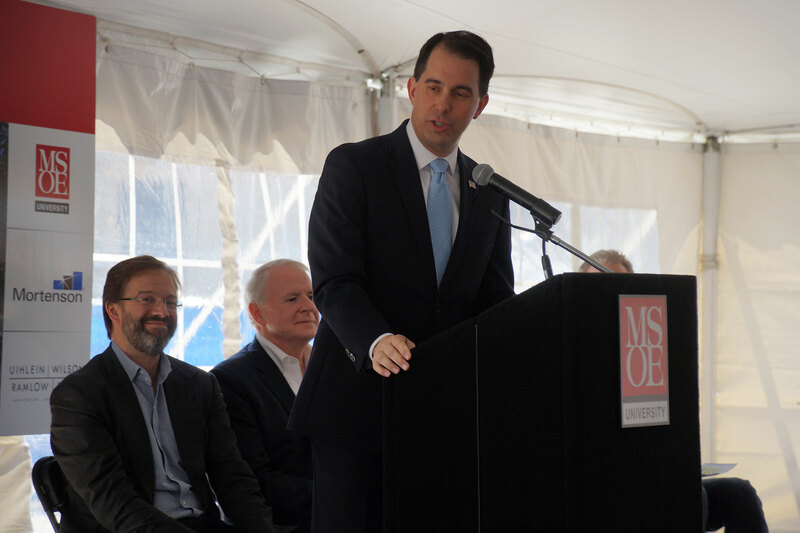 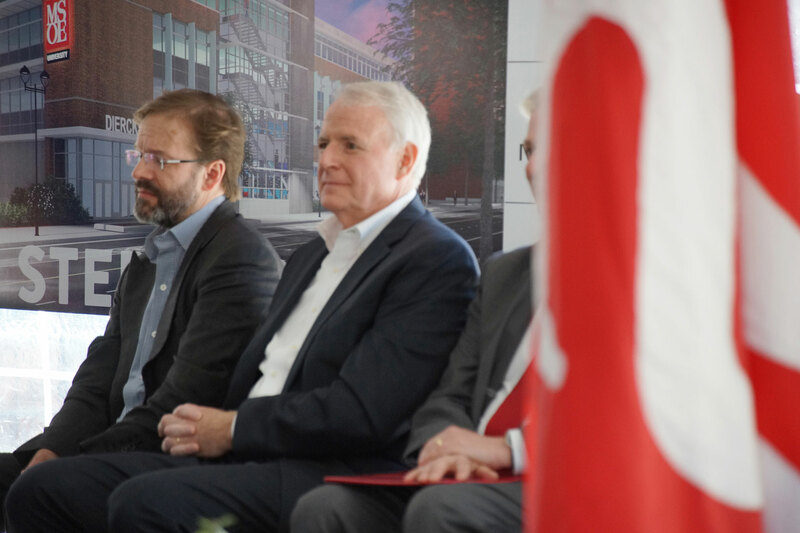 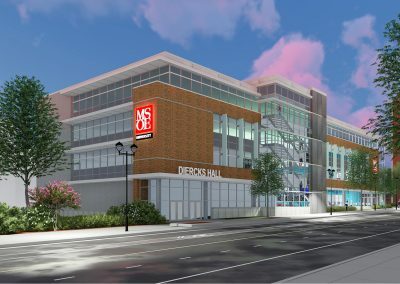 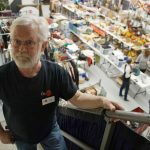 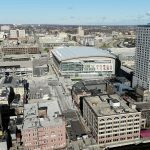 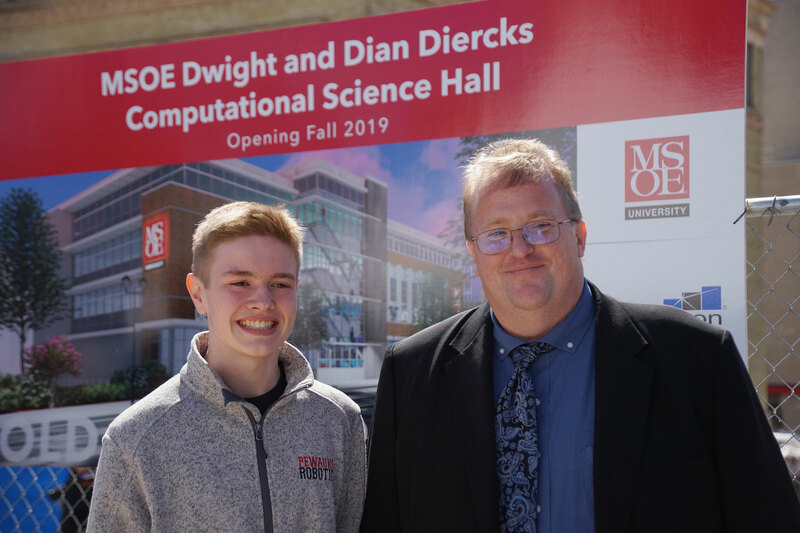 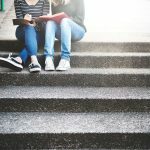 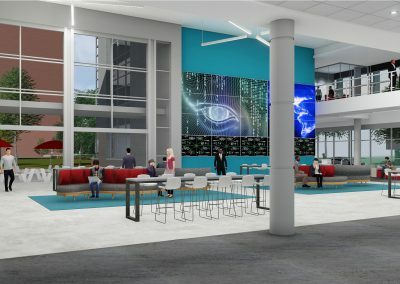 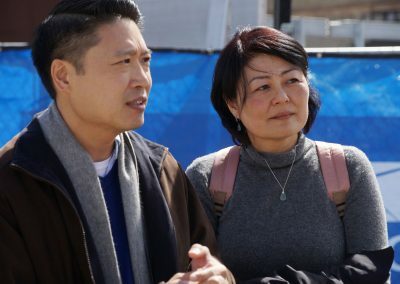 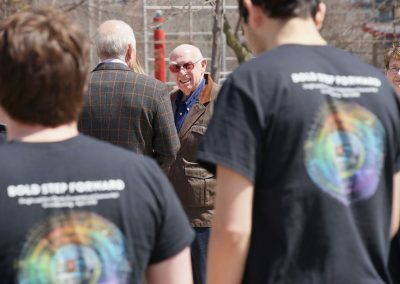 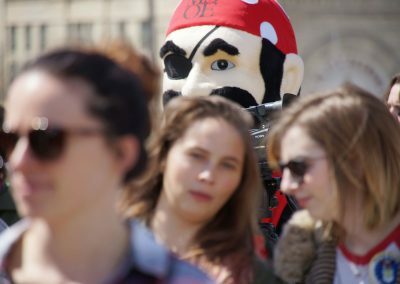 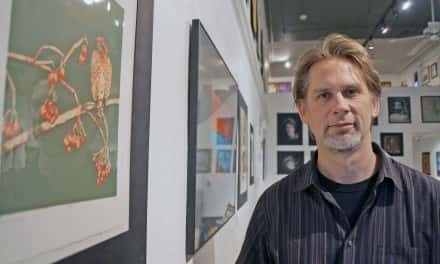 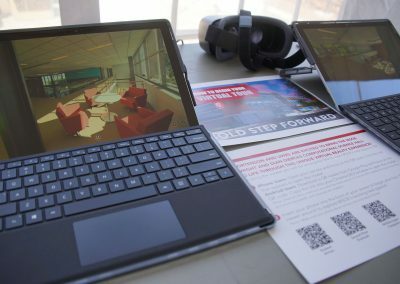 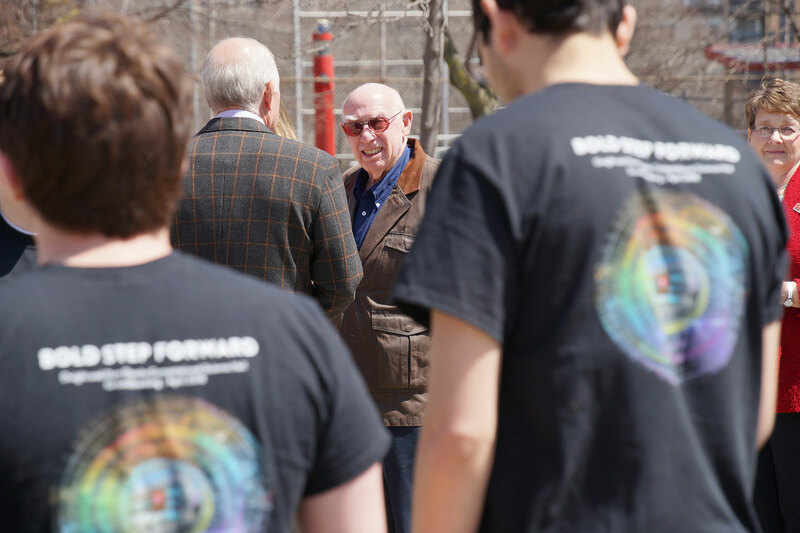 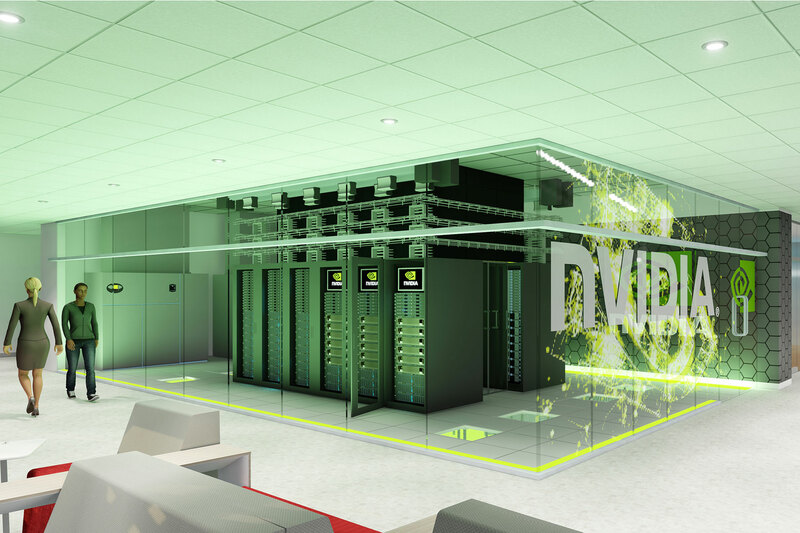 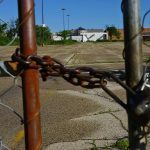 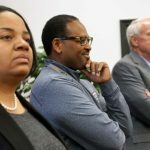 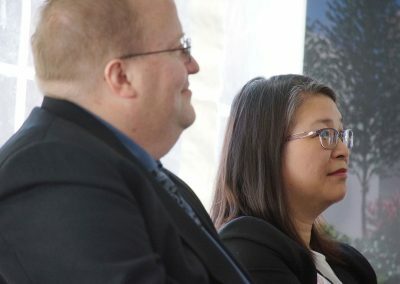 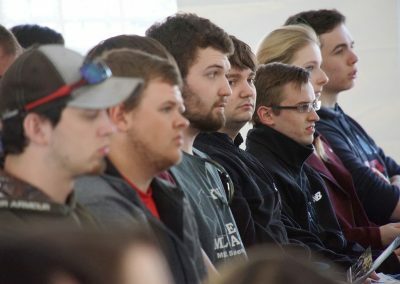 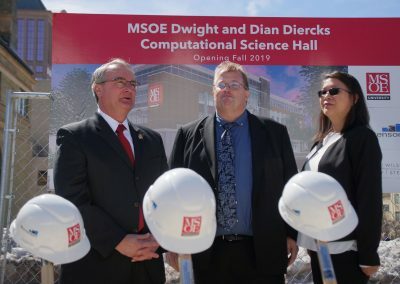 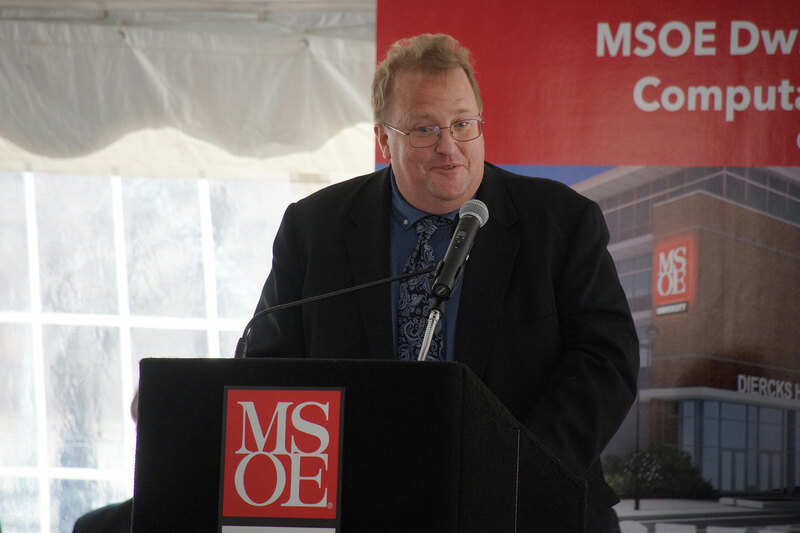 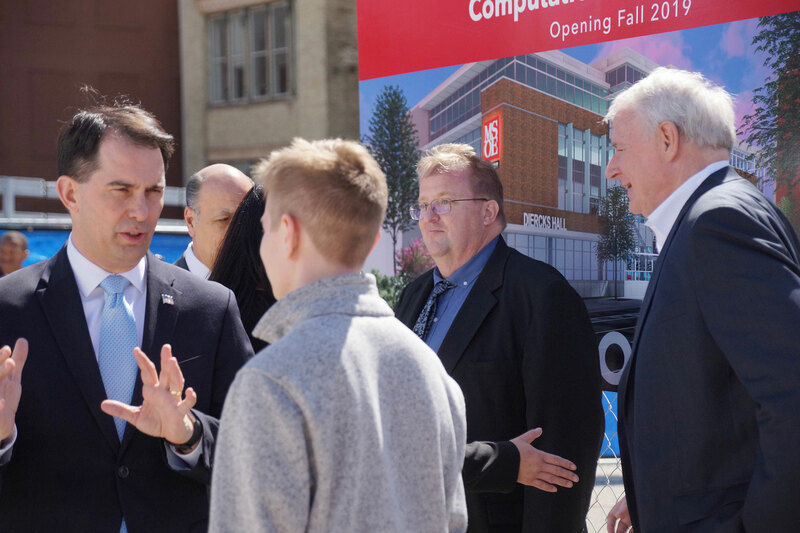 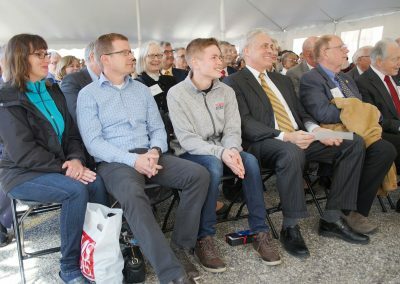 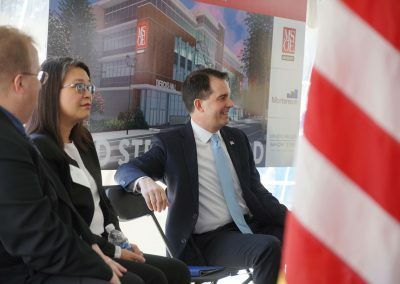 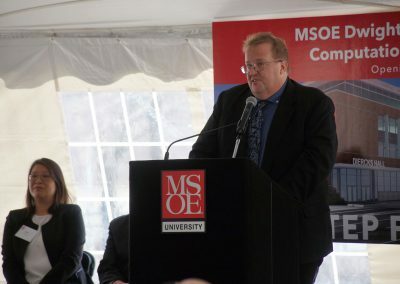 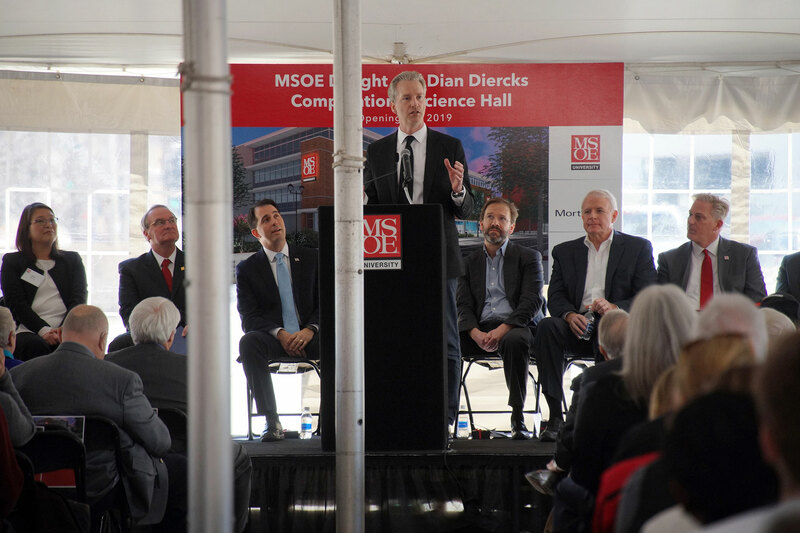 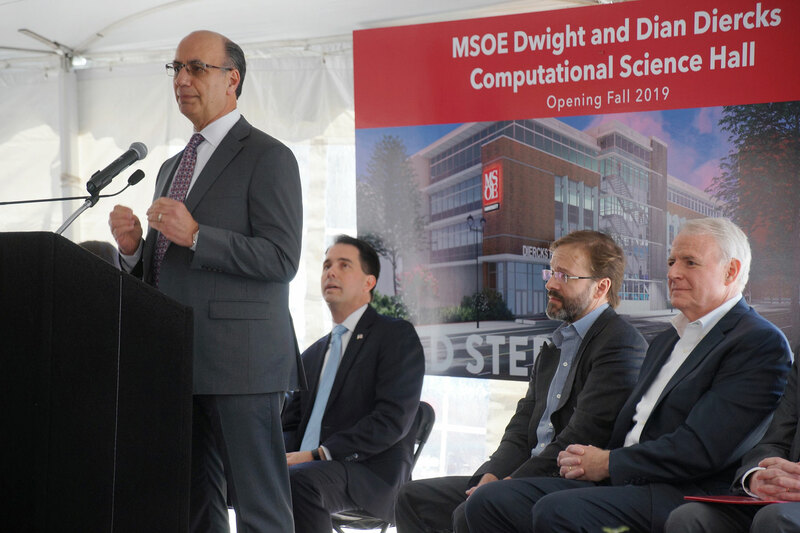 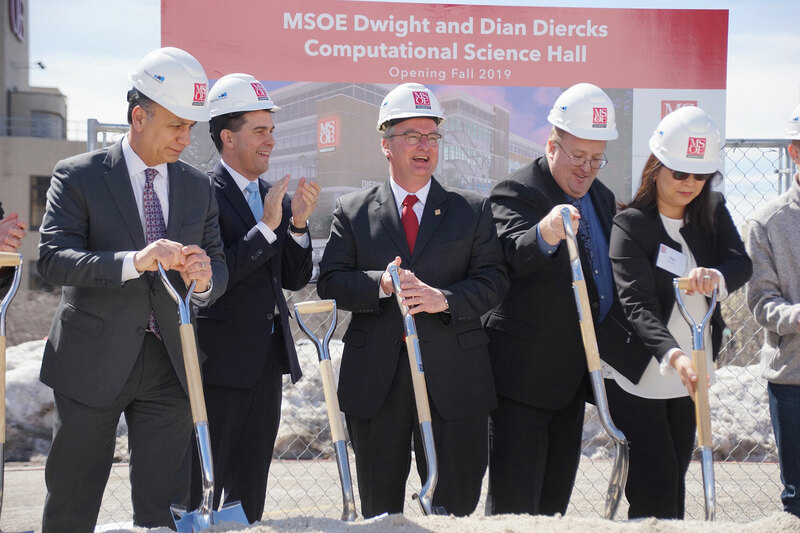 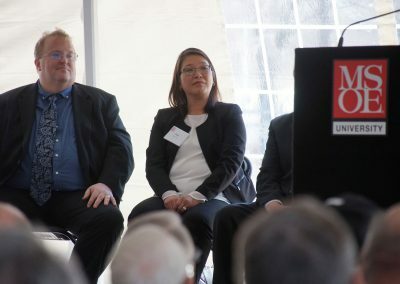 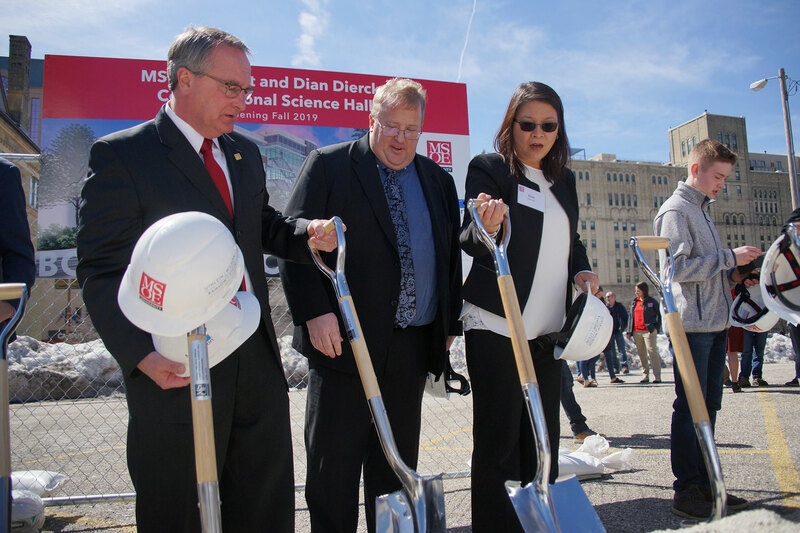 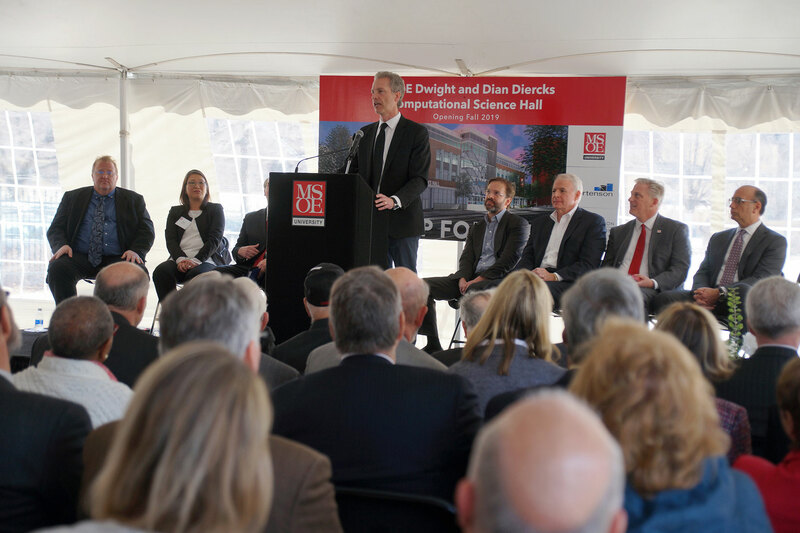 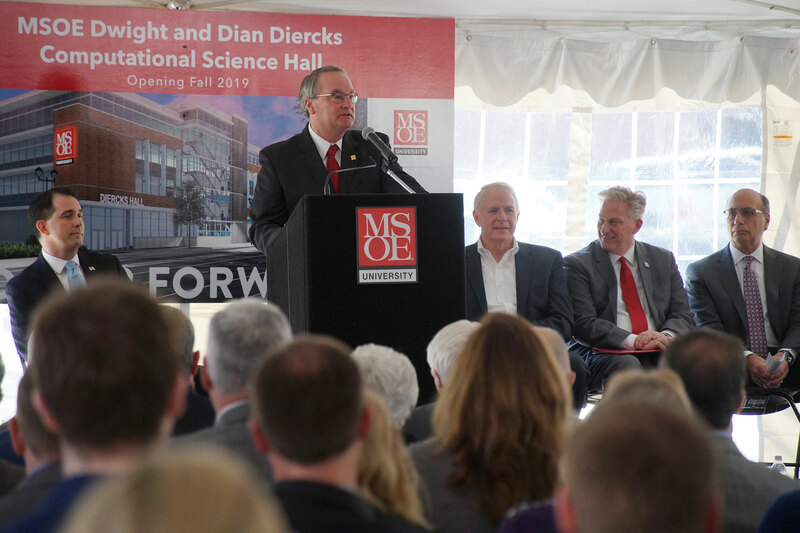 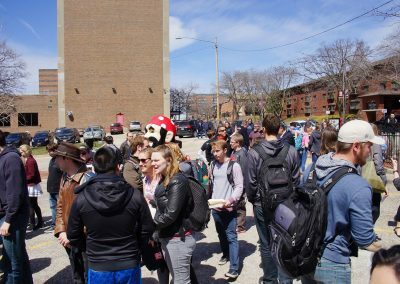 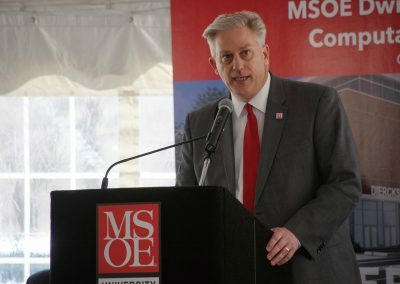 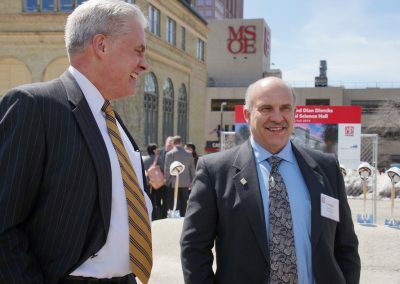 With the addition of the facility and the new Bachelor of Science in Computer Science program, MSOE will be positioned at the educational forefront in artificial intelligence (AI), deep learning, cyber security, robotics, cloud computing and other next-generation technologies. 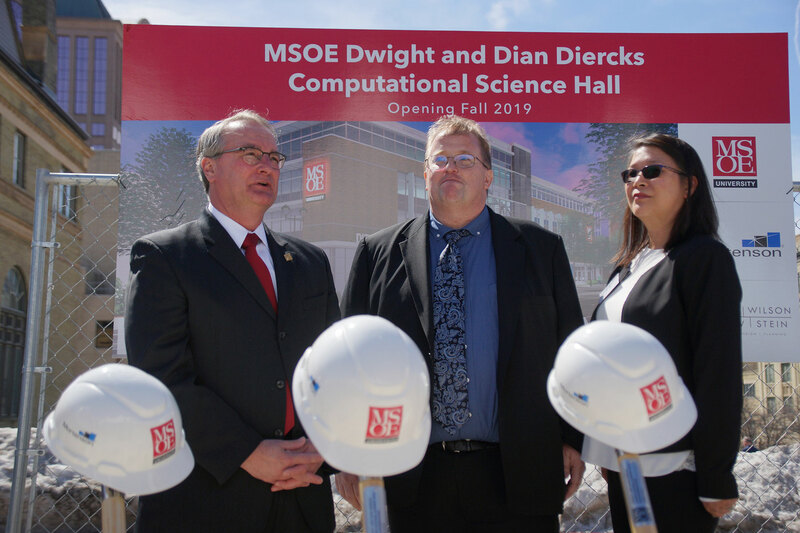 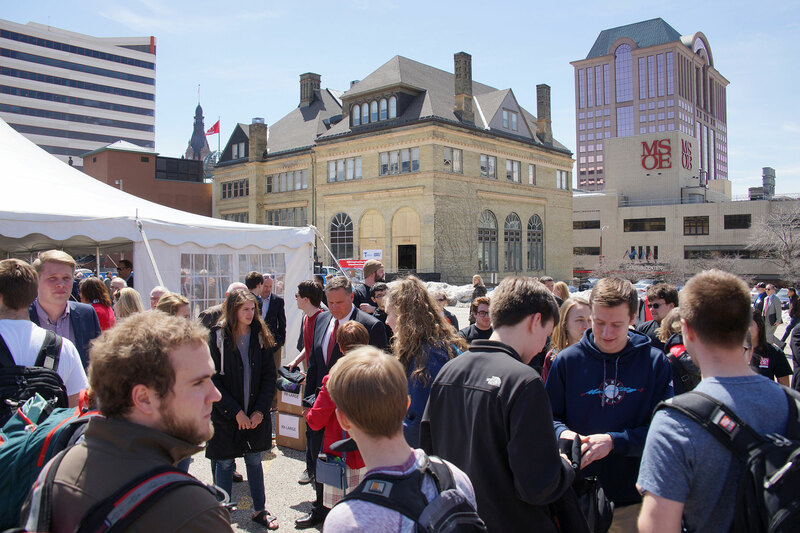 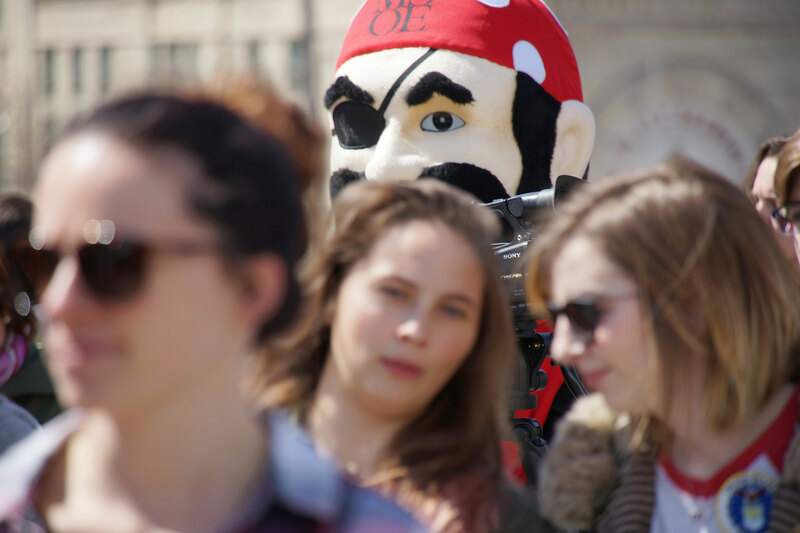 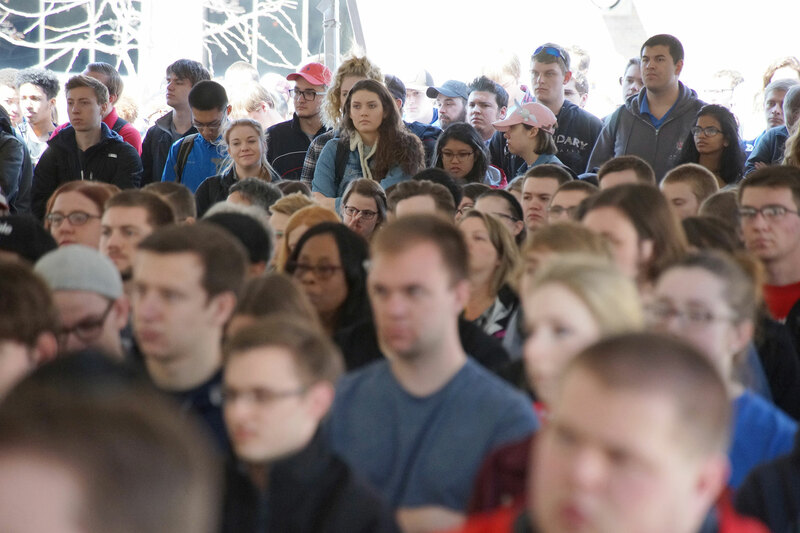 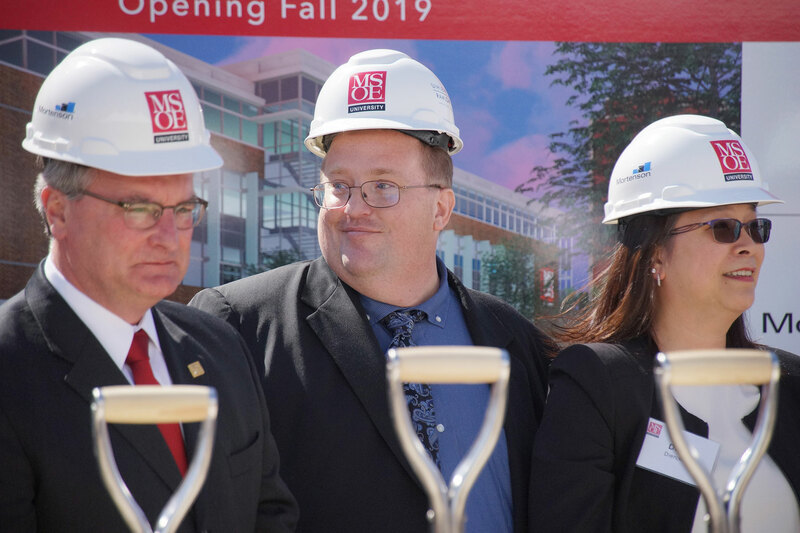 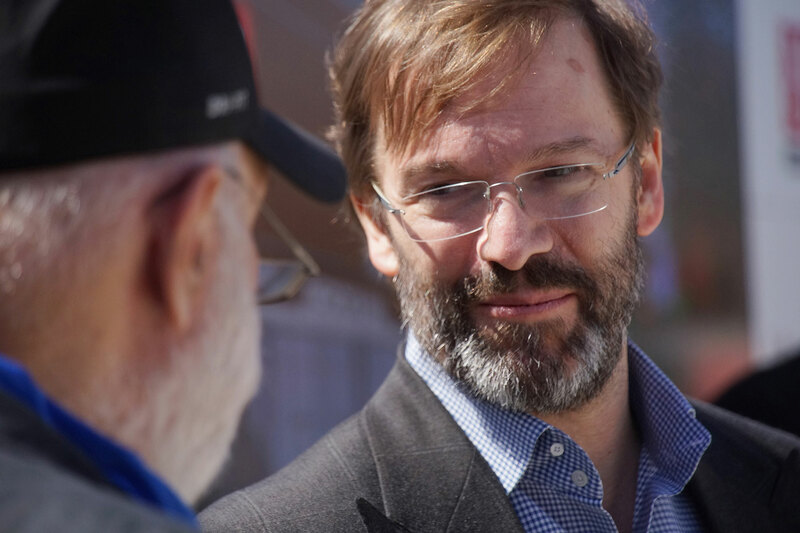 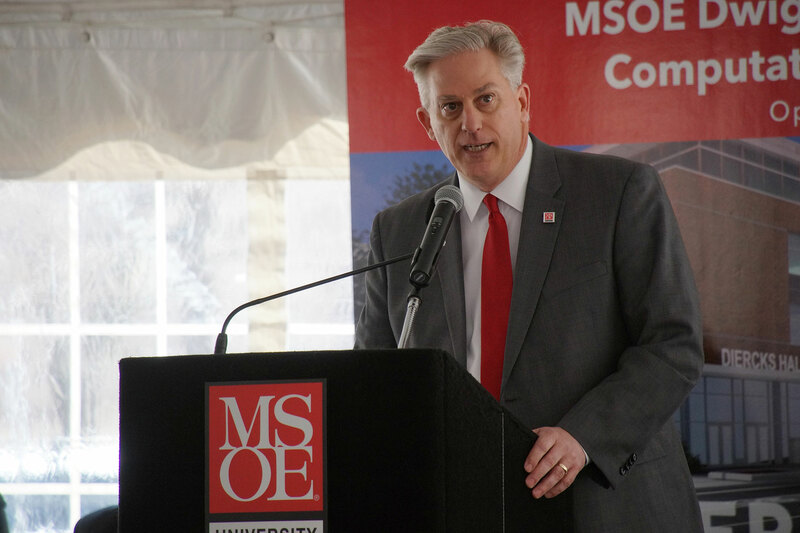 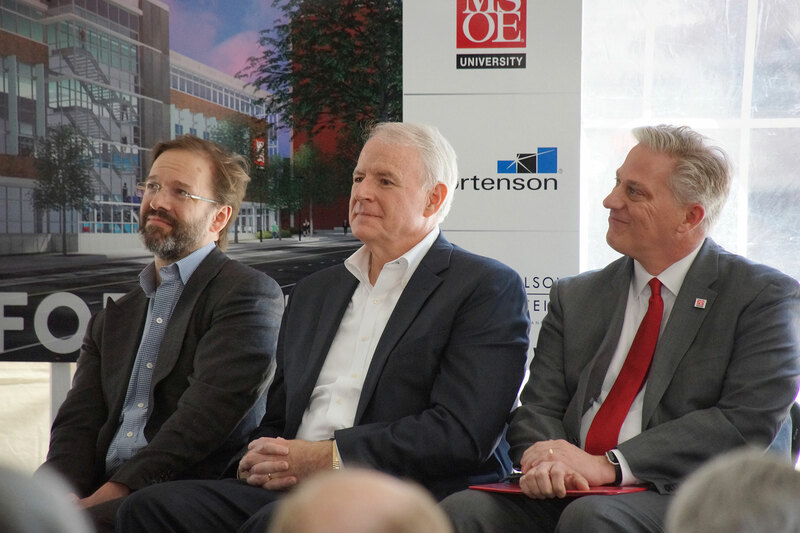 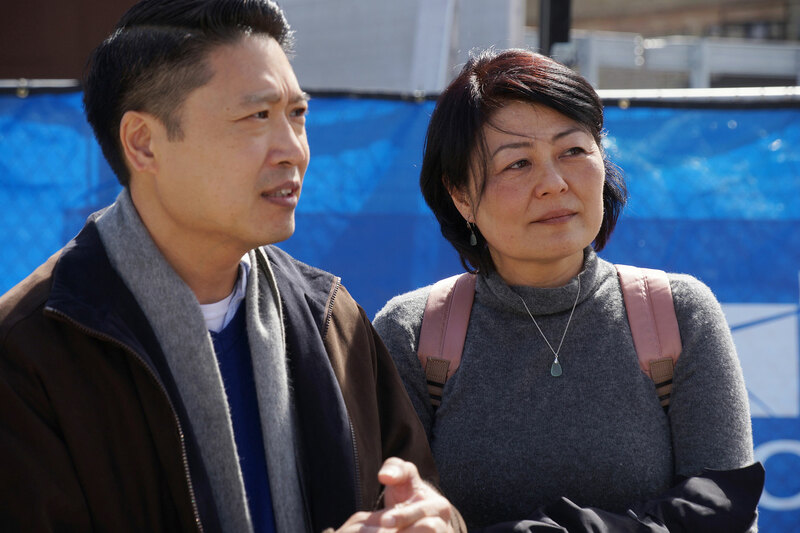 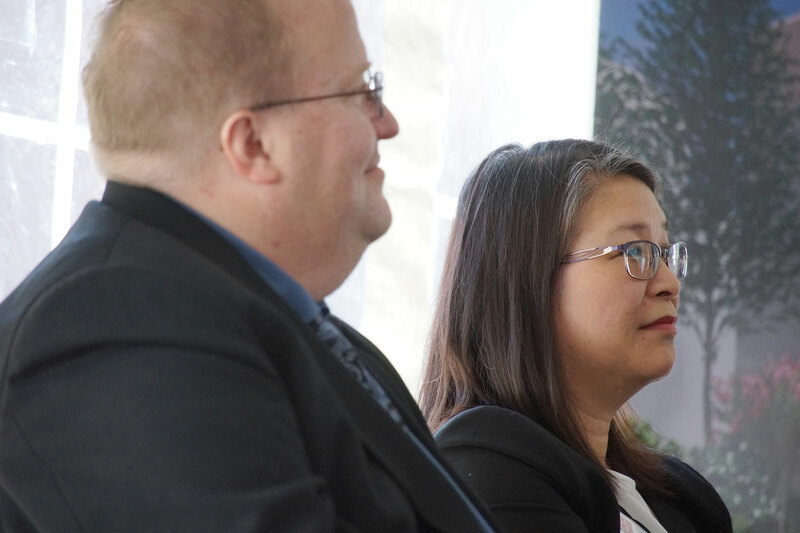 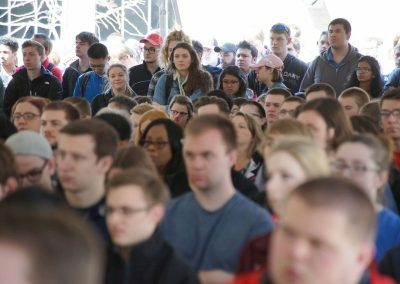 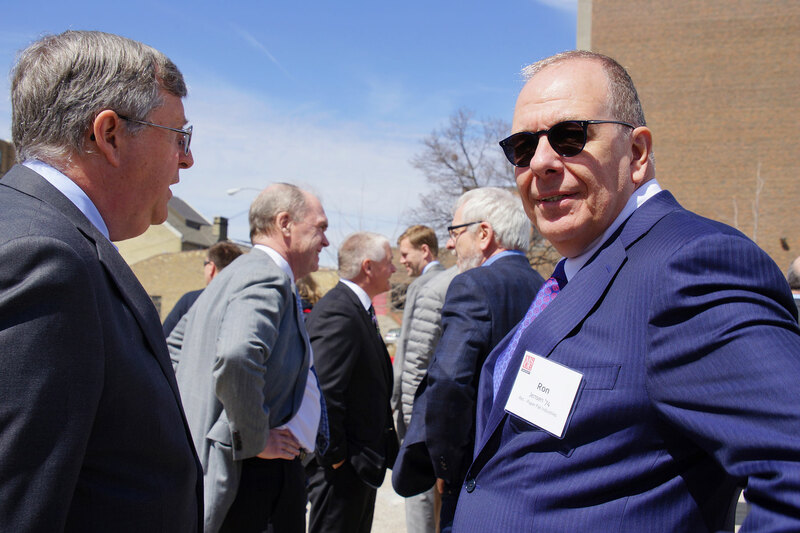 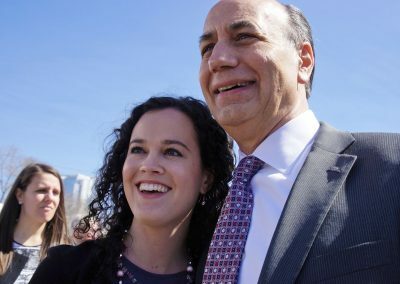 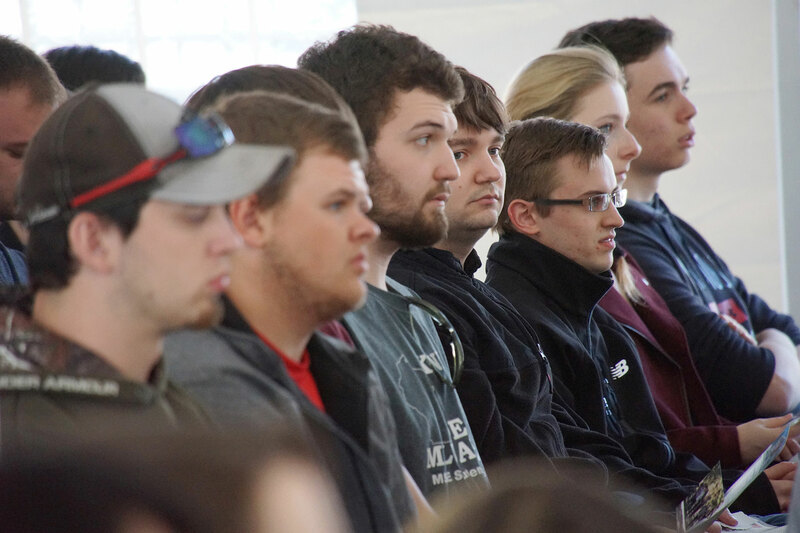 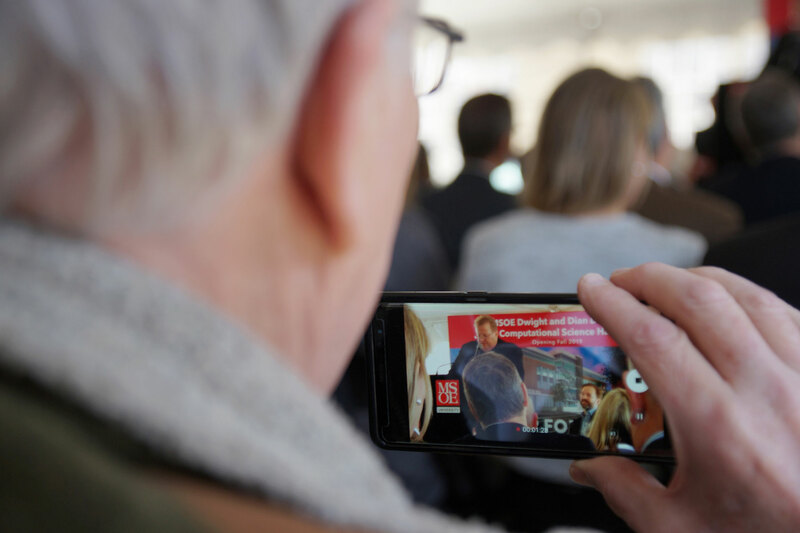 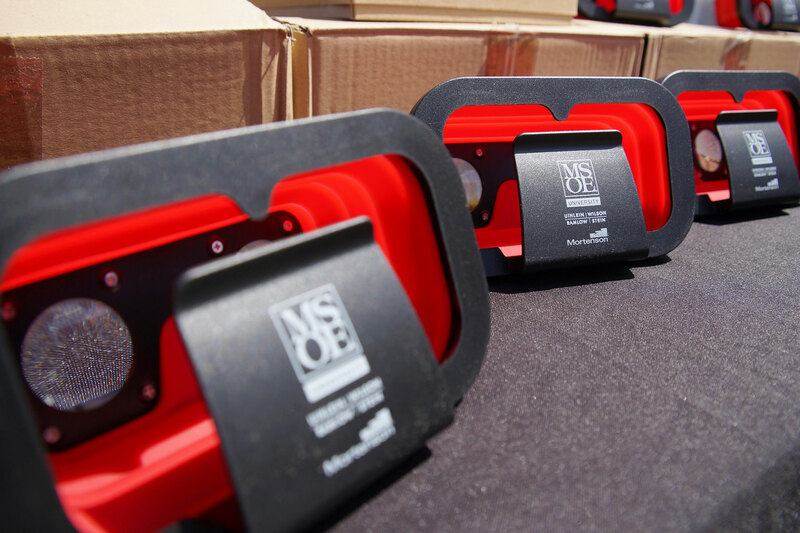 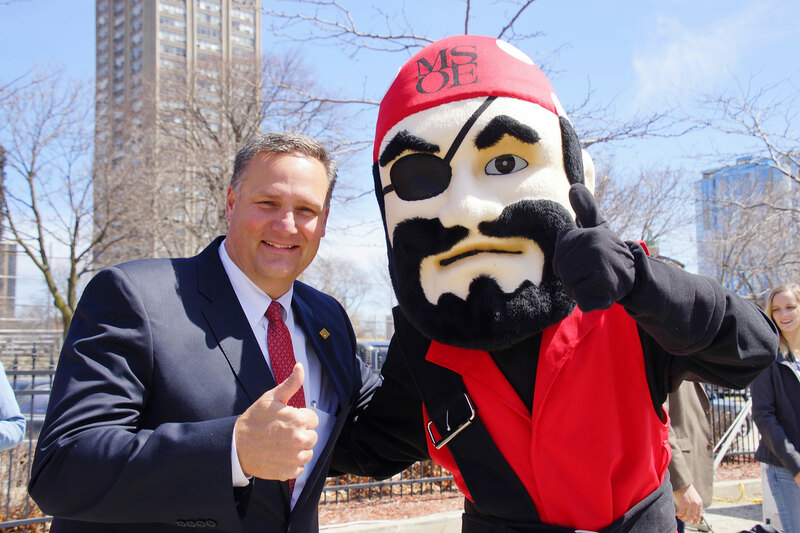 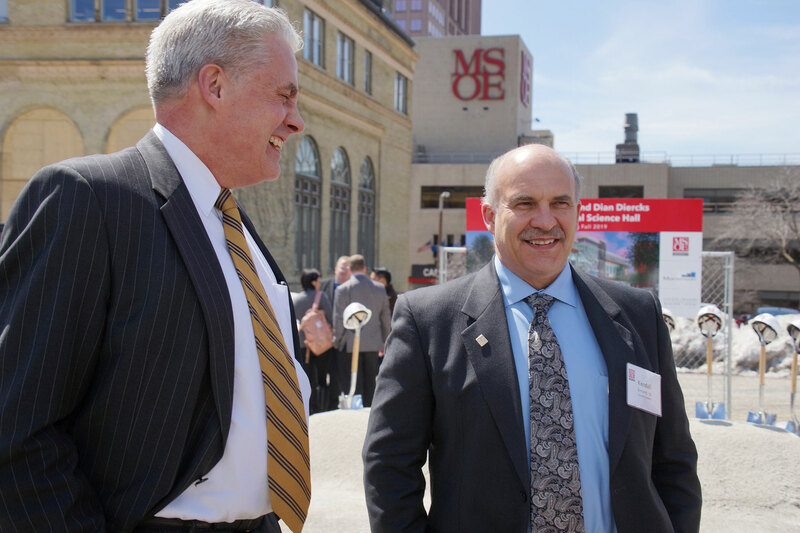 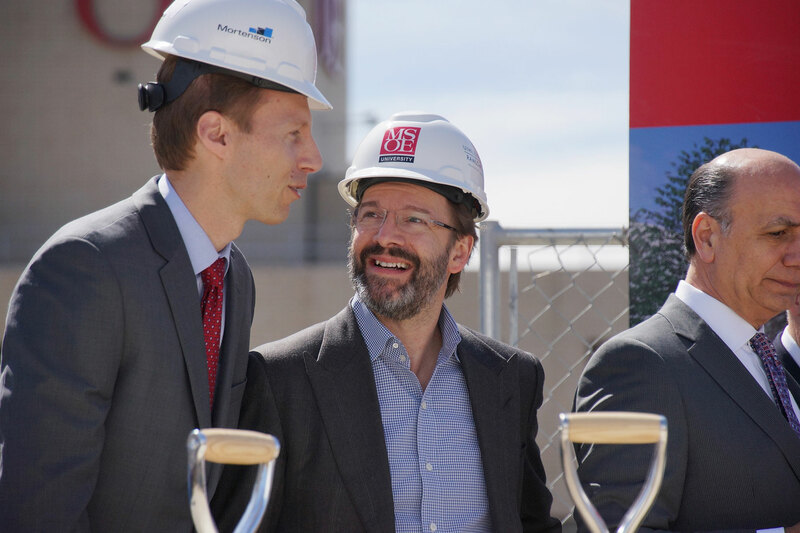 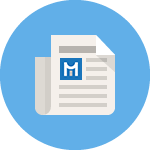 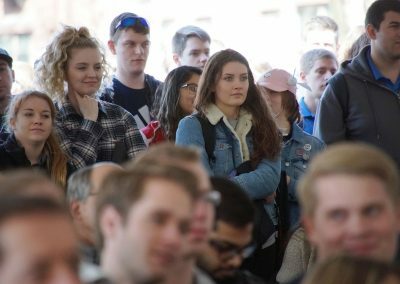 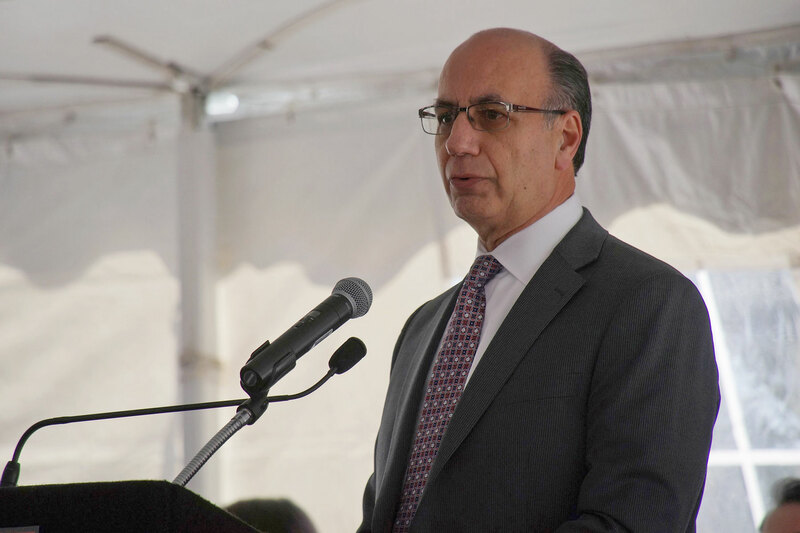 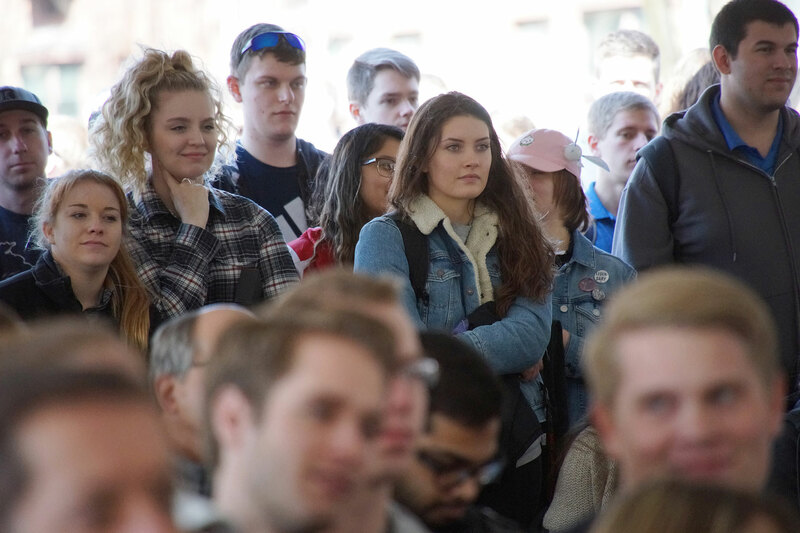 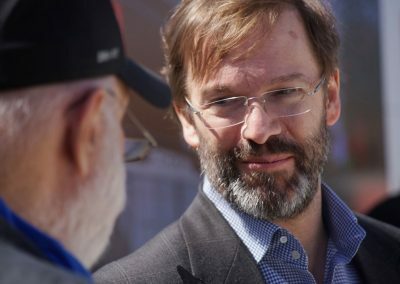 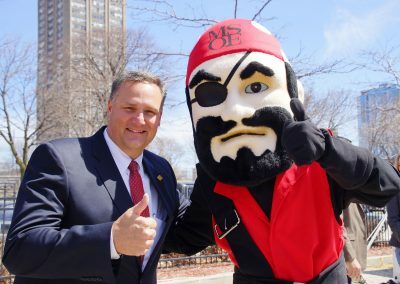 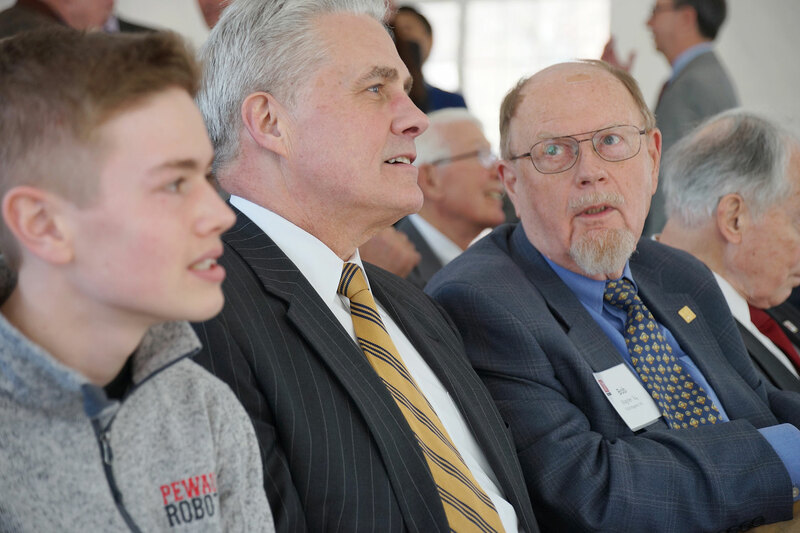 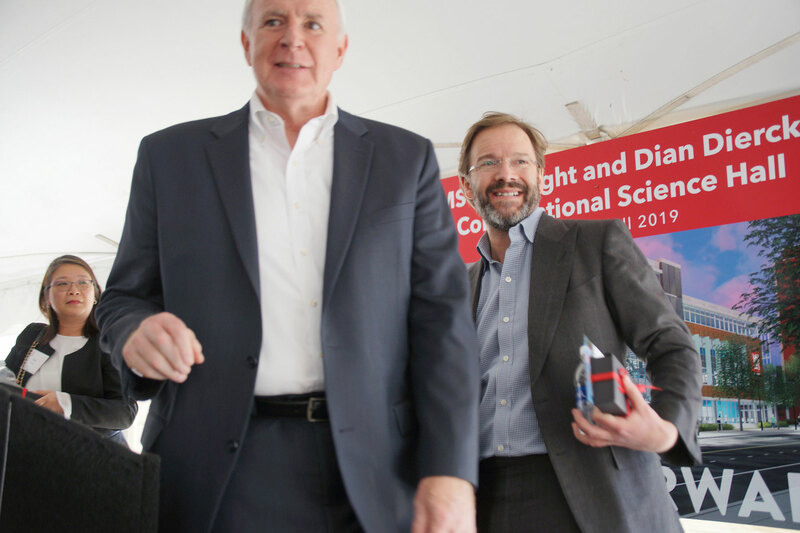 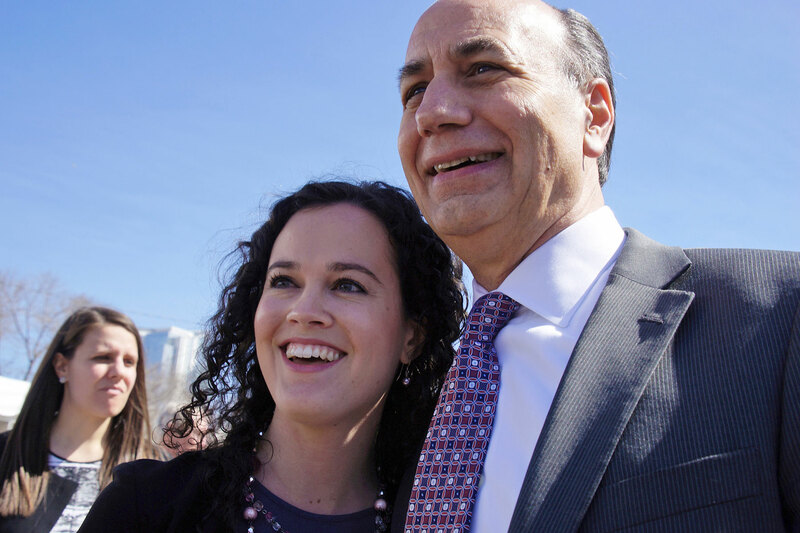 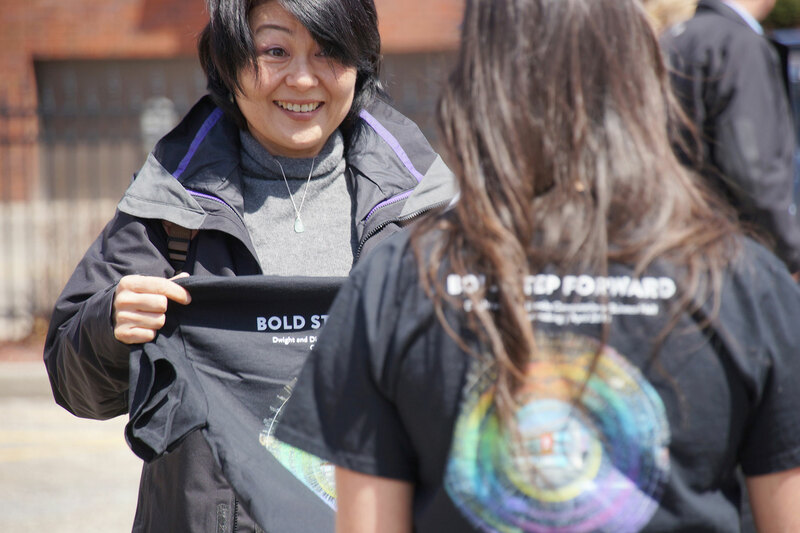 MSOE will be a national educational leader in this transformative technology space and will apply AI to deepen and enhance the current disciplines of study at the university: engineering, business and nursing. 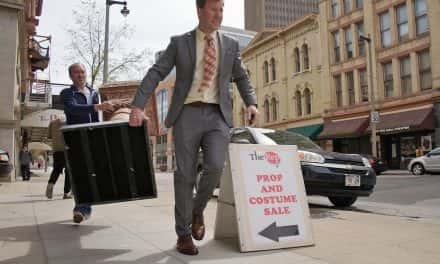 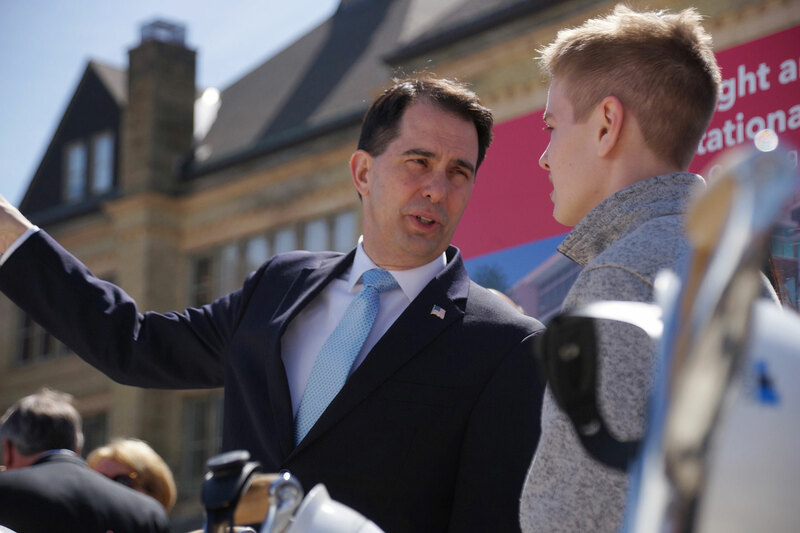 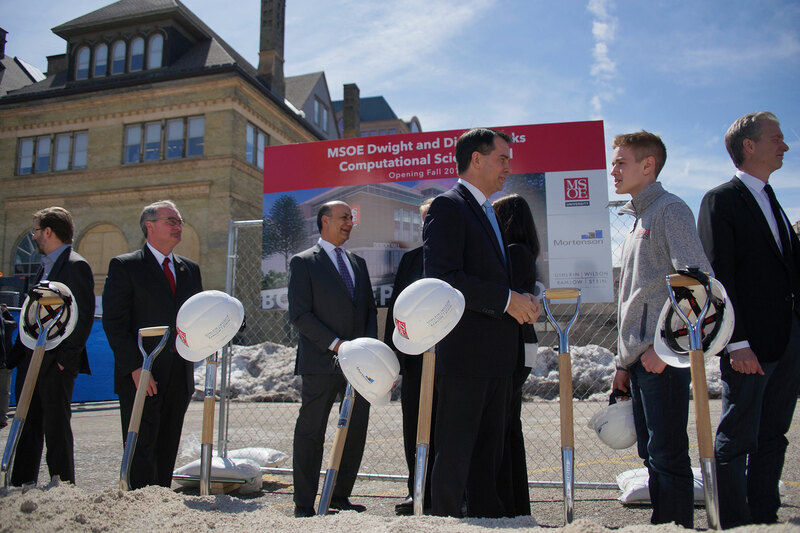 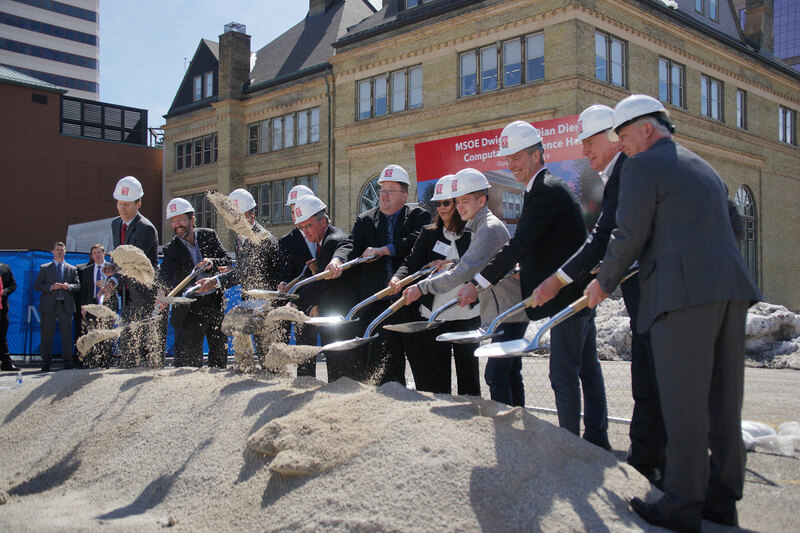 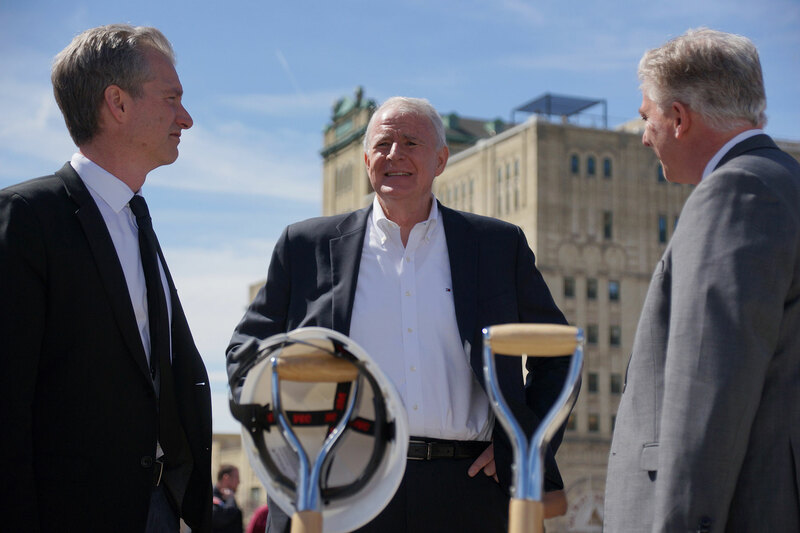 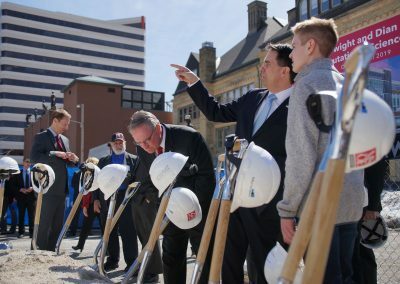 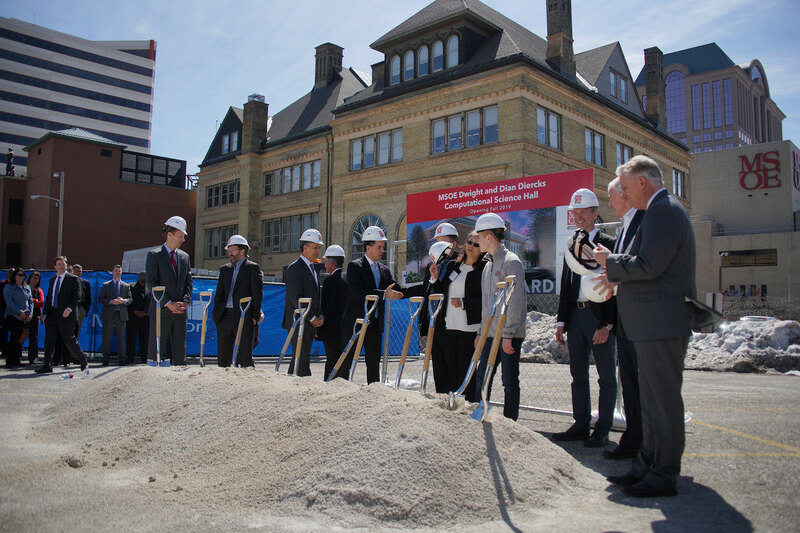 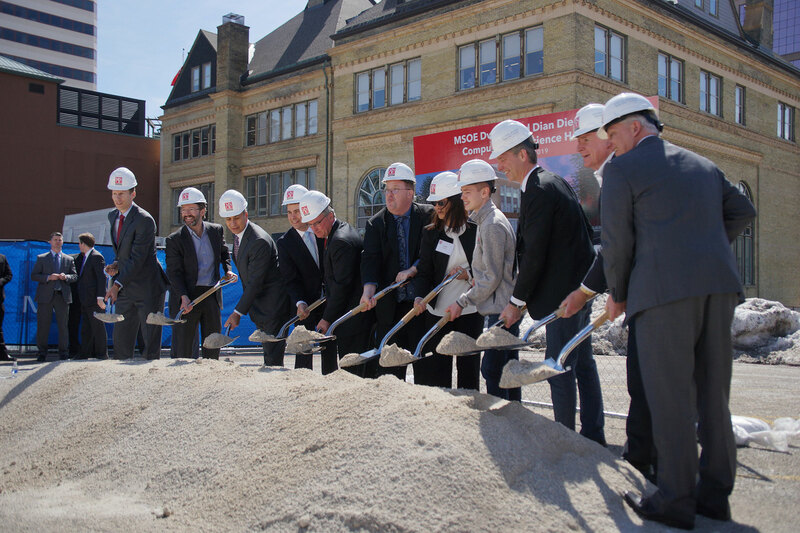 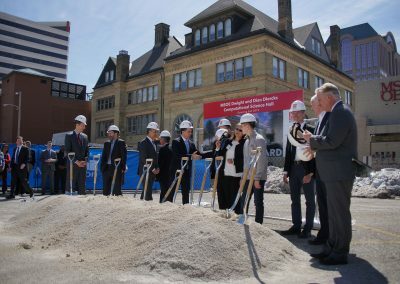 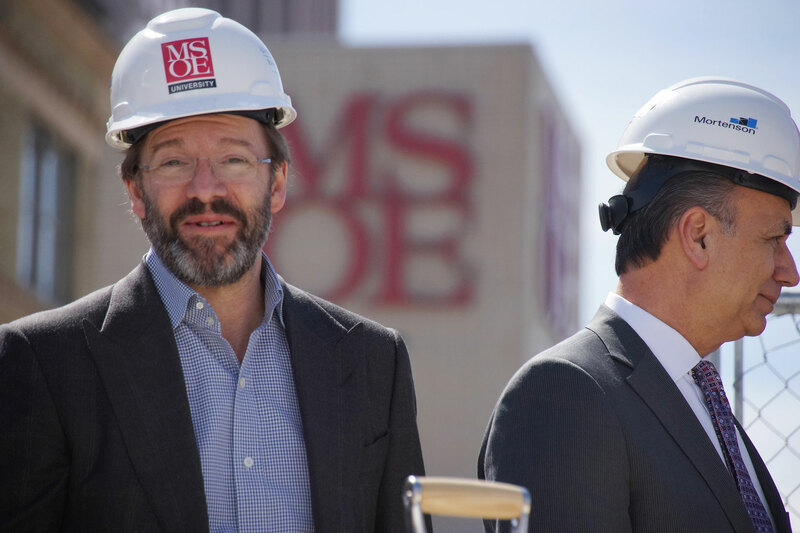 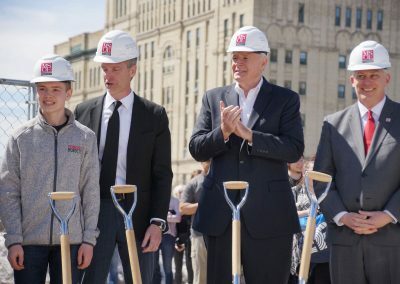 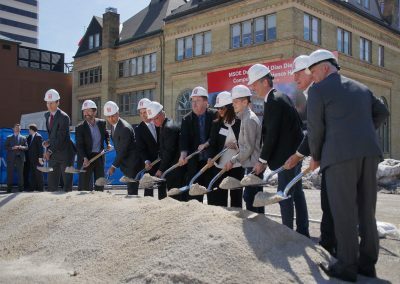 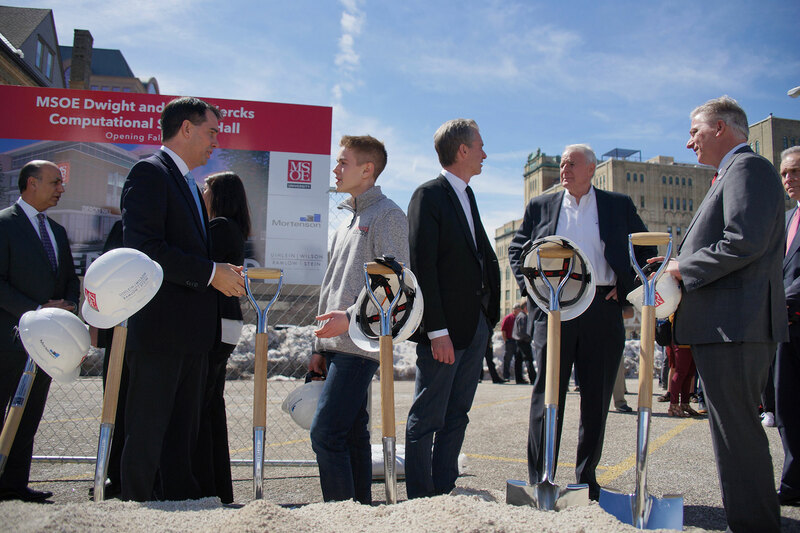 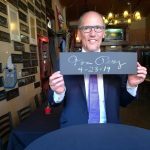 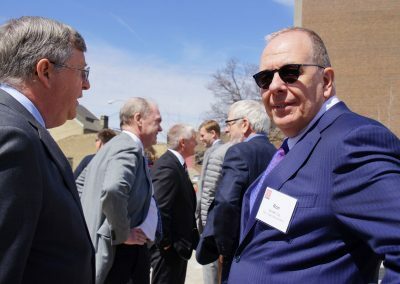 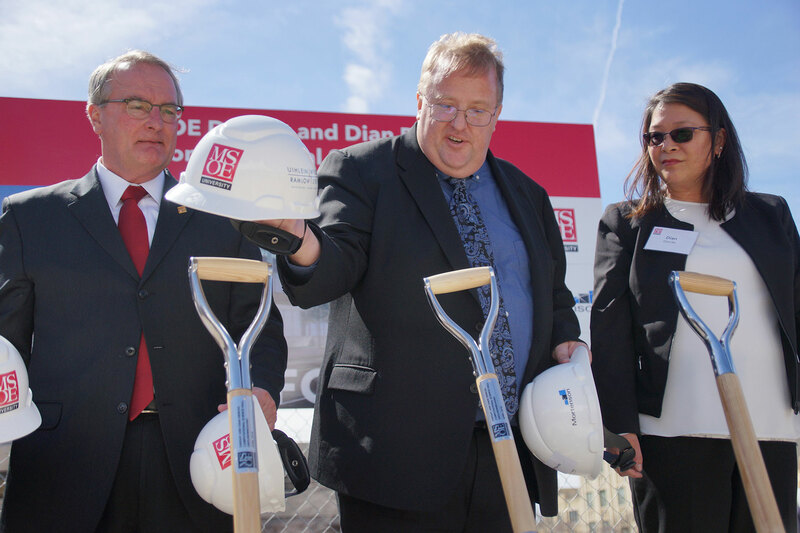 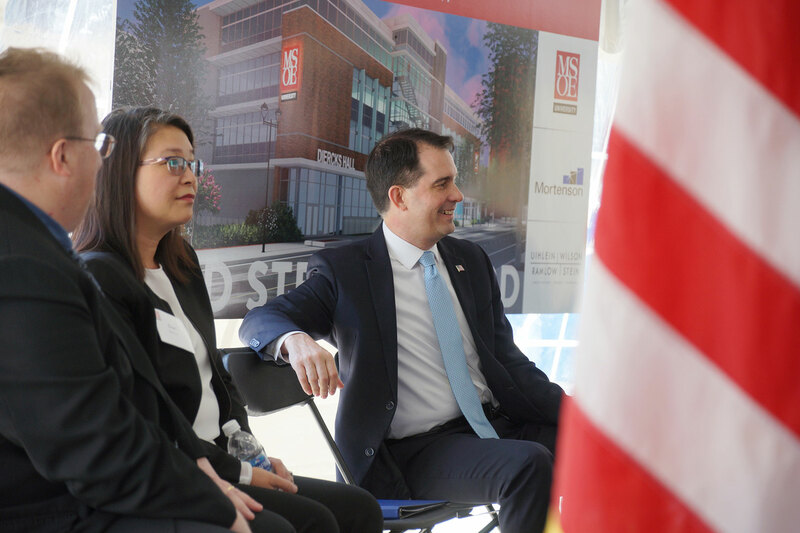 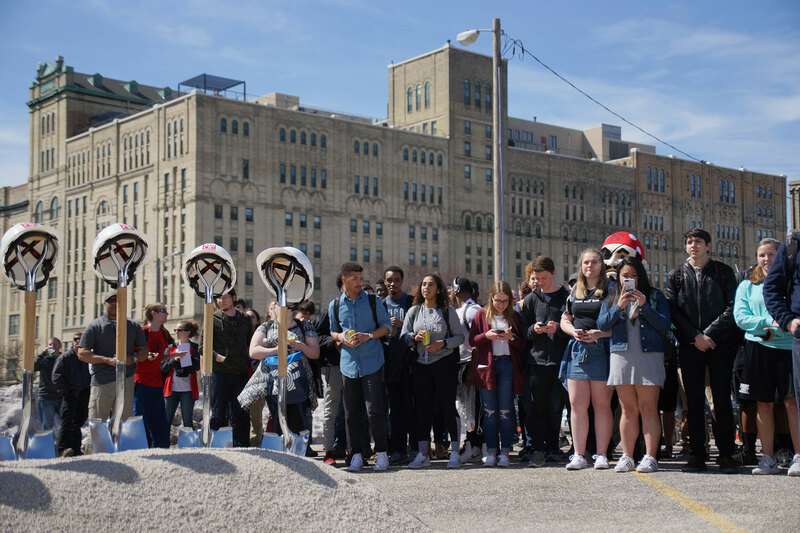 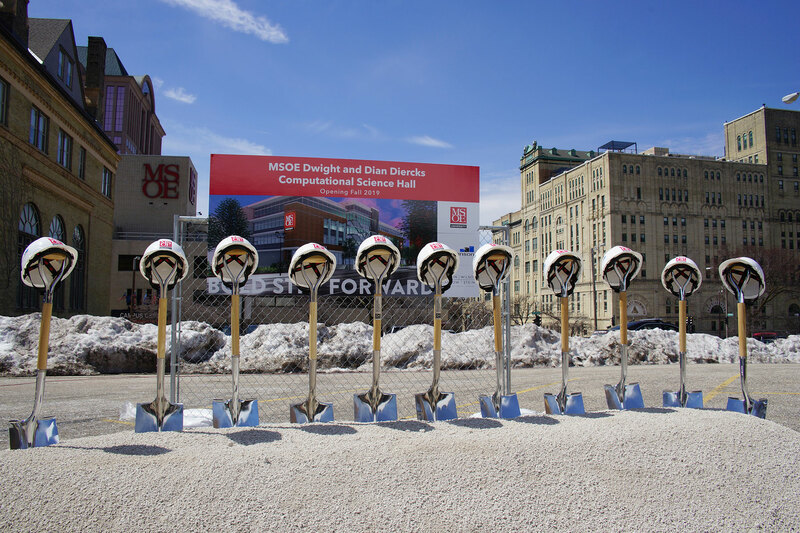 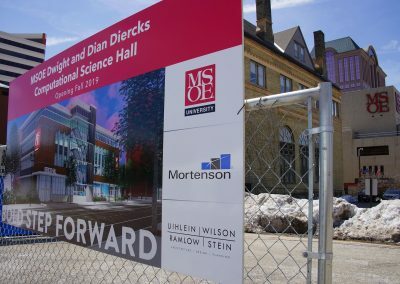 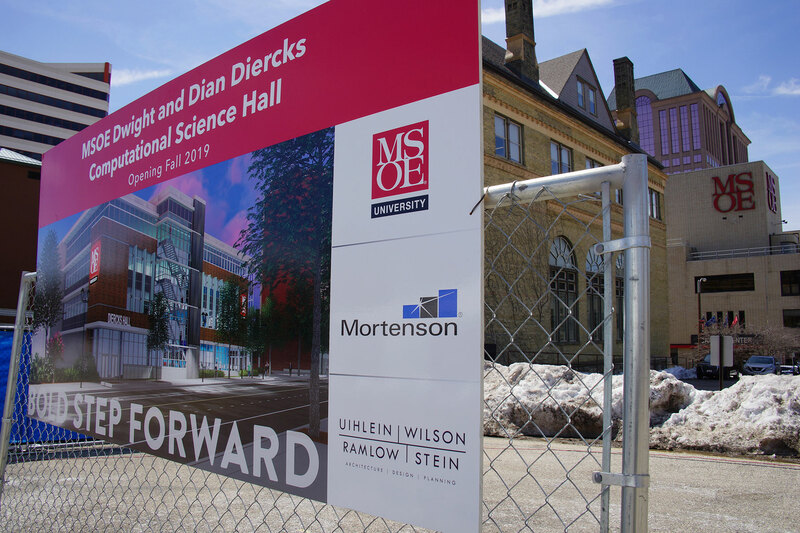 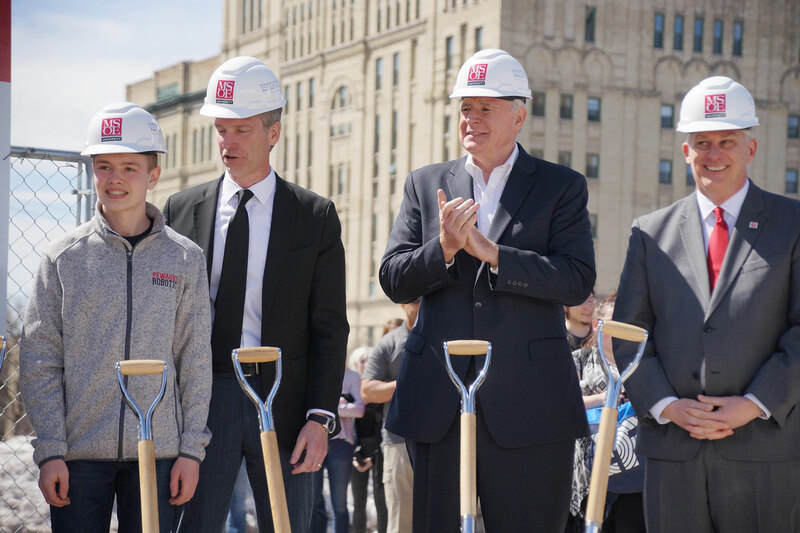 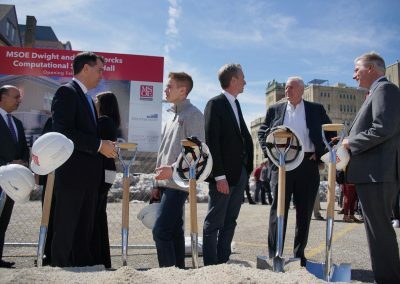 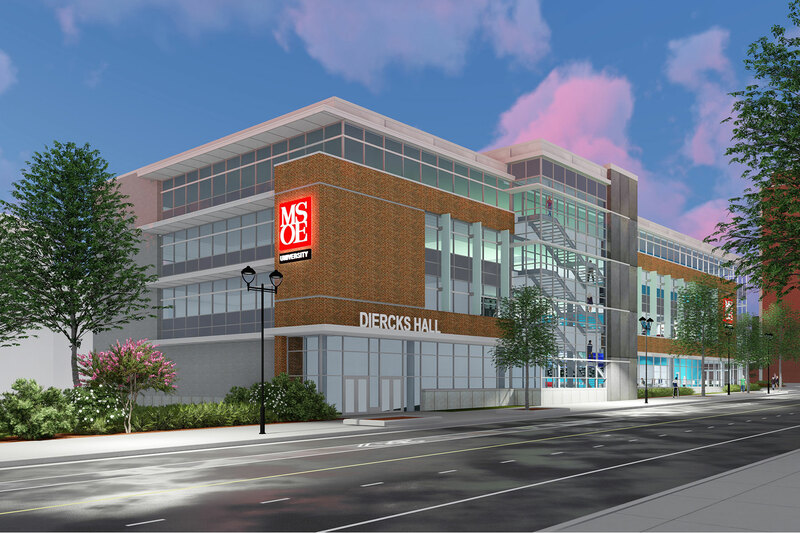 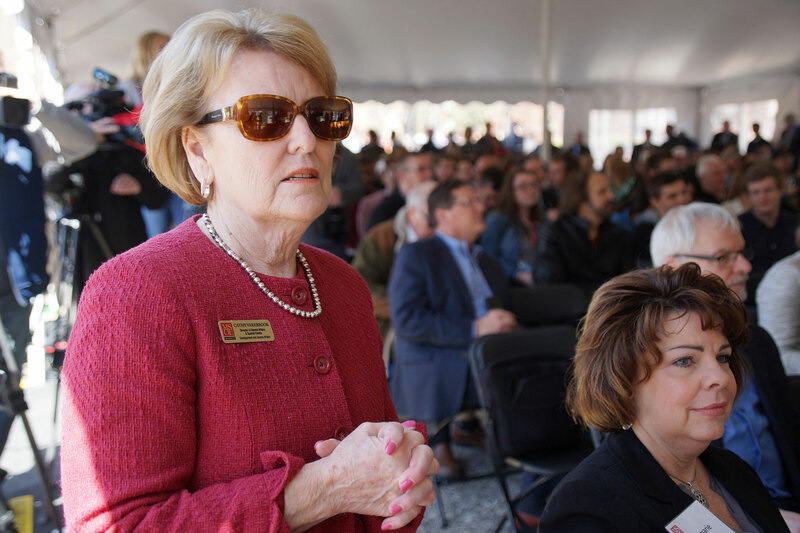 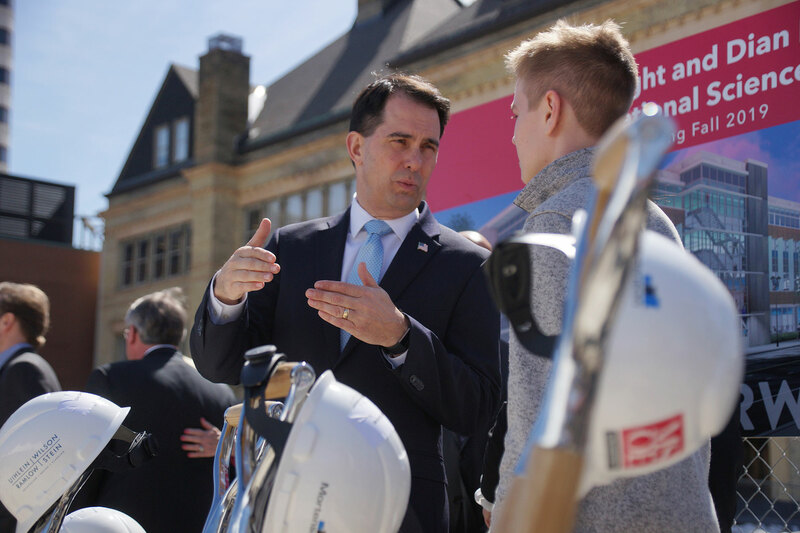 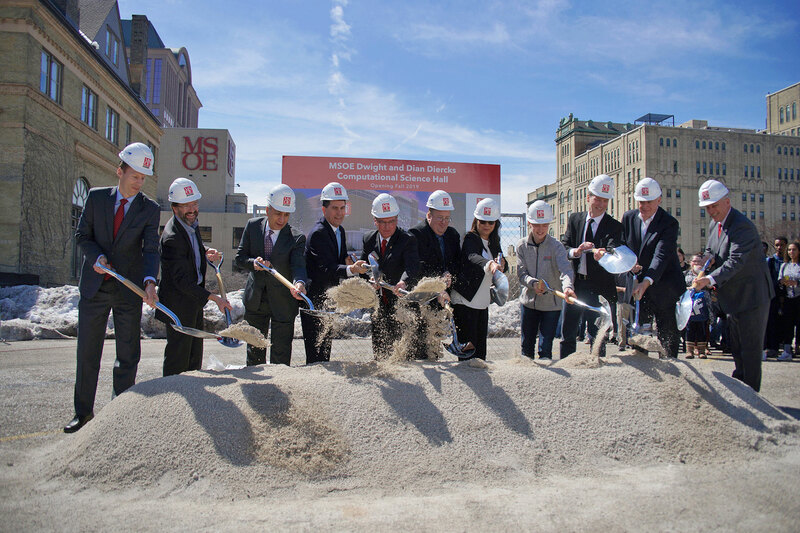 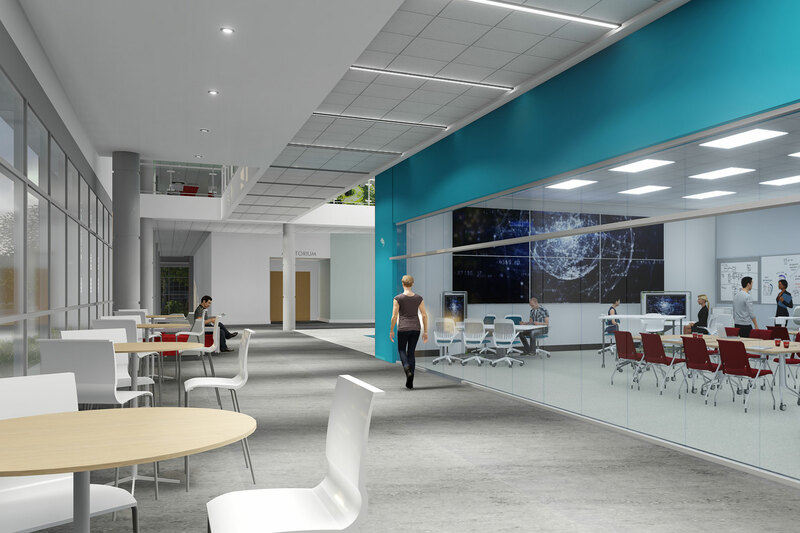 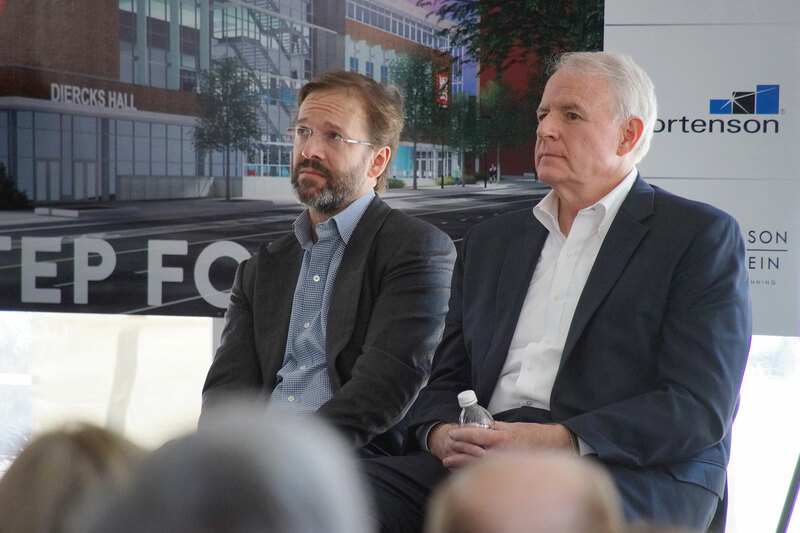 The 64,000-square-foot building will be positioned directly east of MSOE’s German-English Academy, and will include 18,000 square feet of underground parking, 13 innovating teaching labs, 28 faculty offices, a 250-seat auditorium and a large interactive screen in the student atrium. 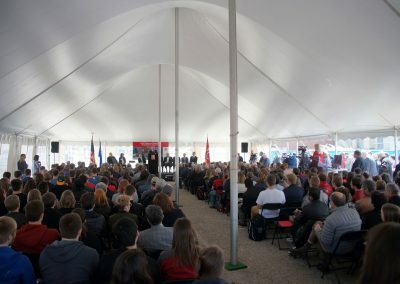 The cornerstone facility that will join the university’s iconic Grohmann Museum, Kern Center and Grohmann Tower campus buildings. 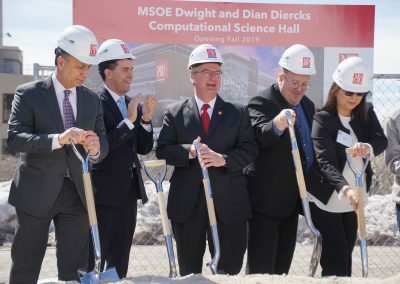 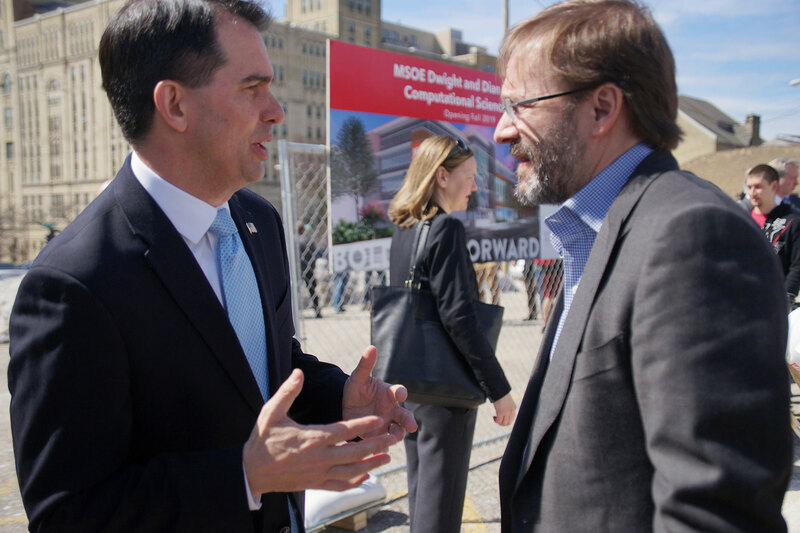 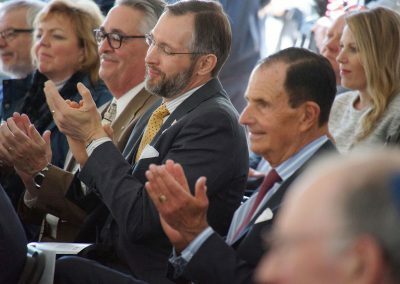 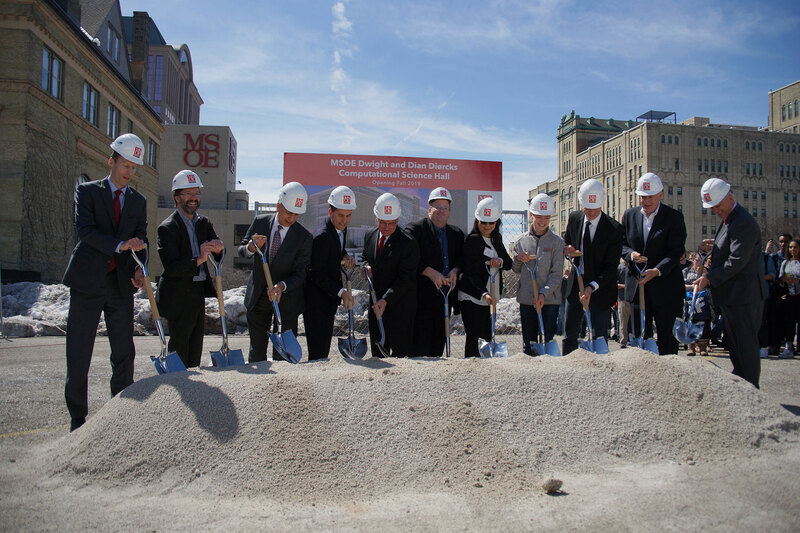 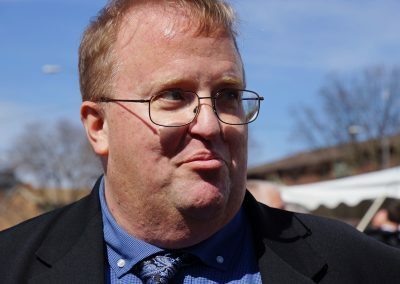 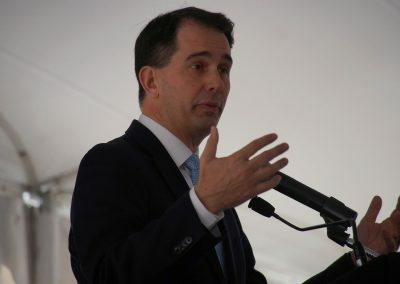 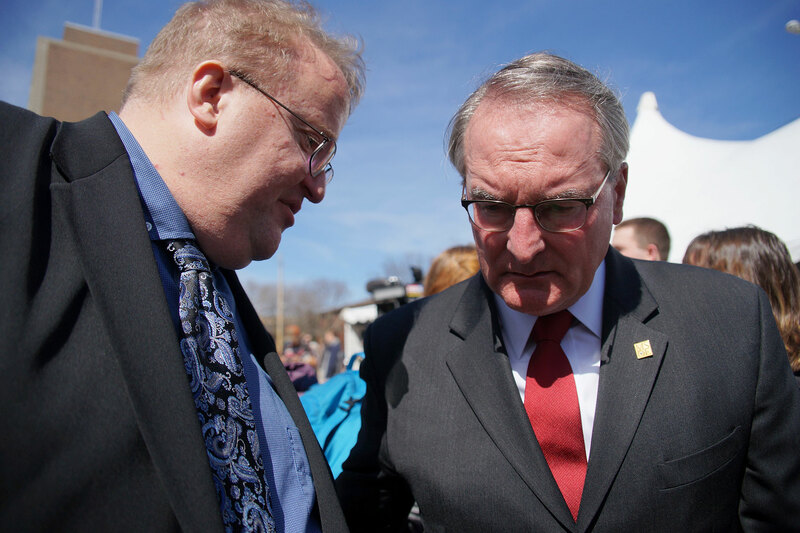 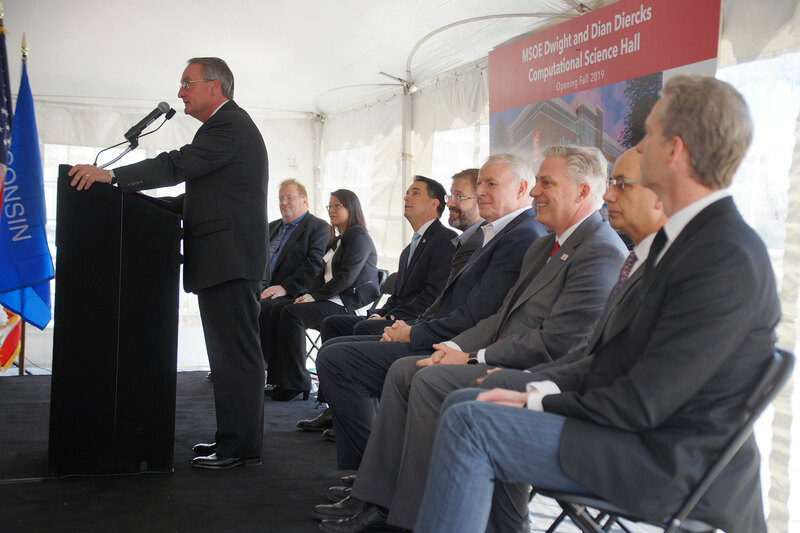 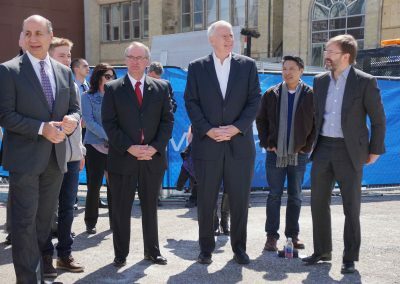 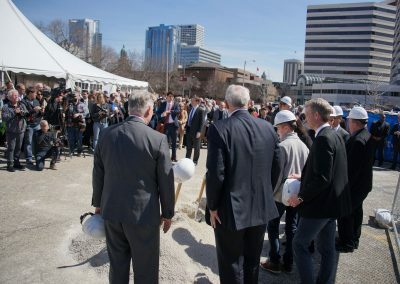 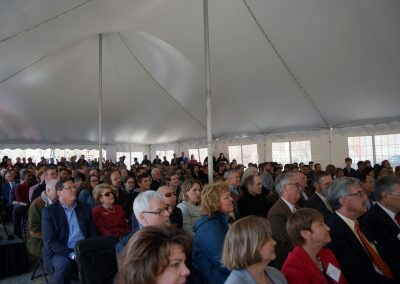 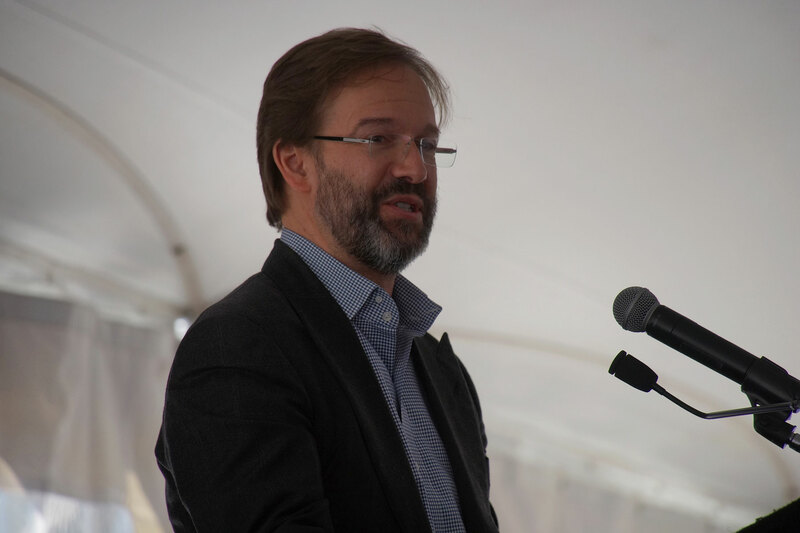 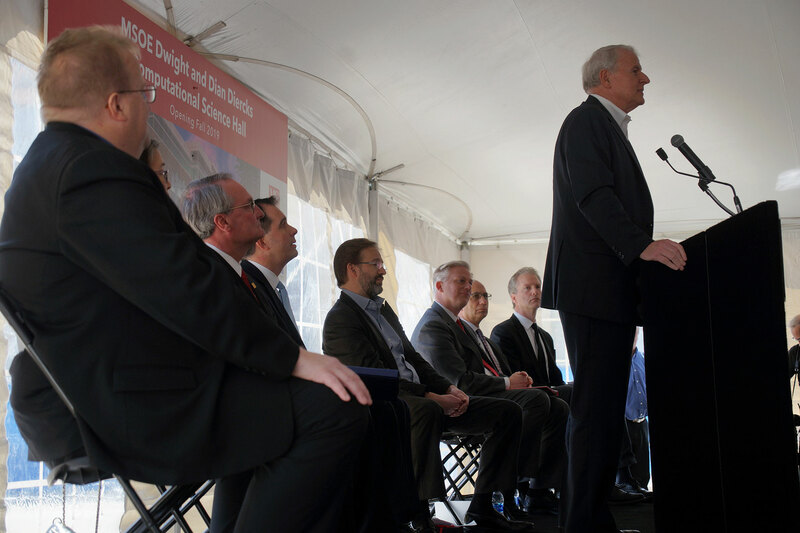 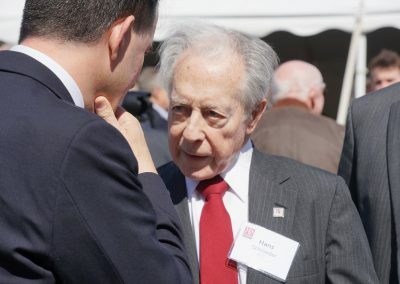 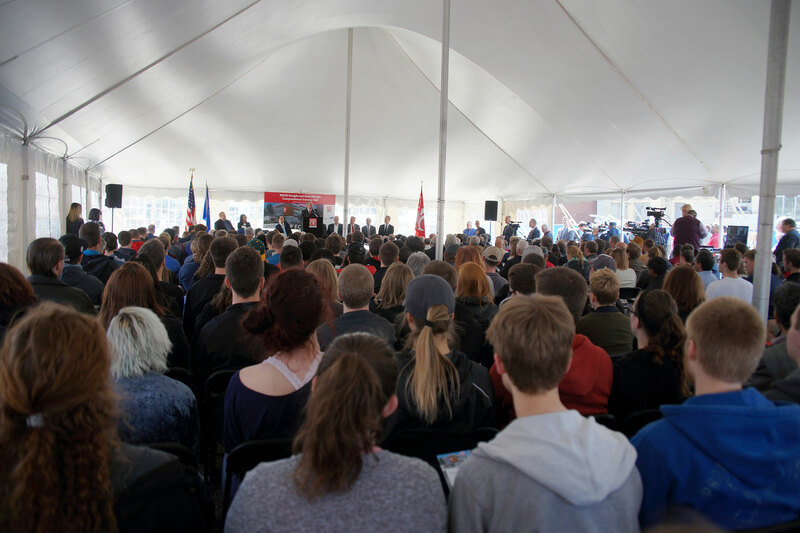 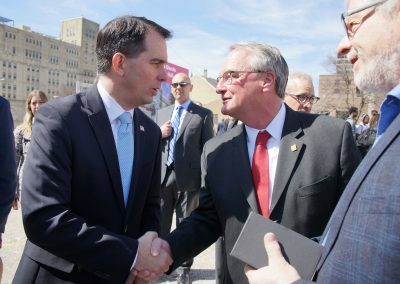 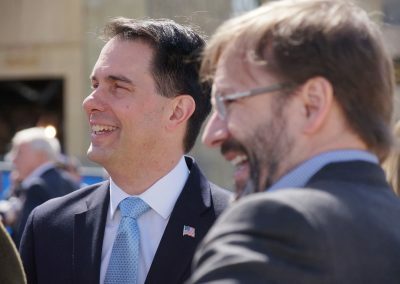 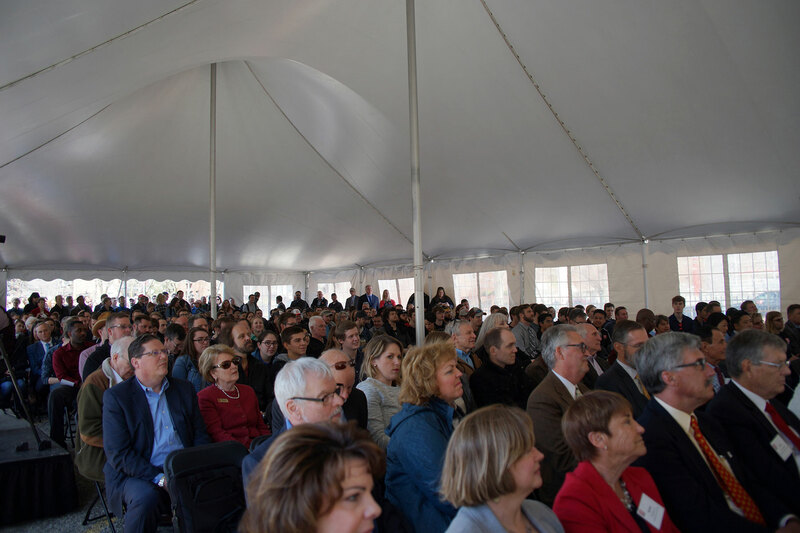 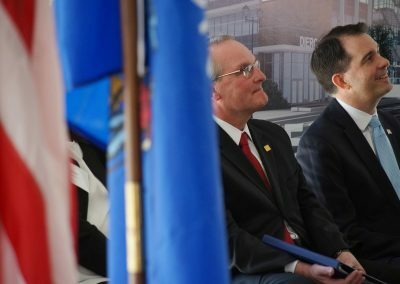 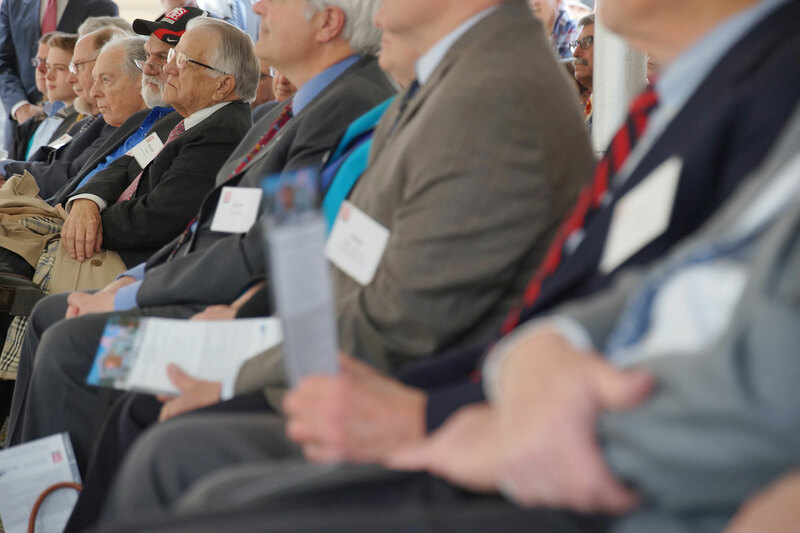 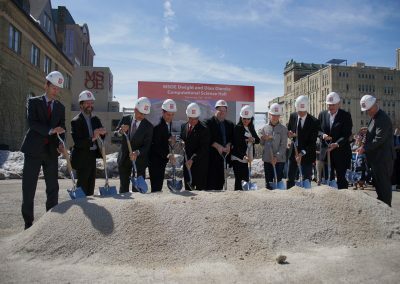 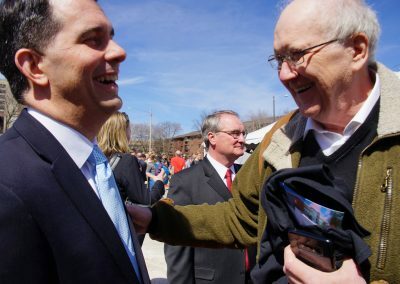 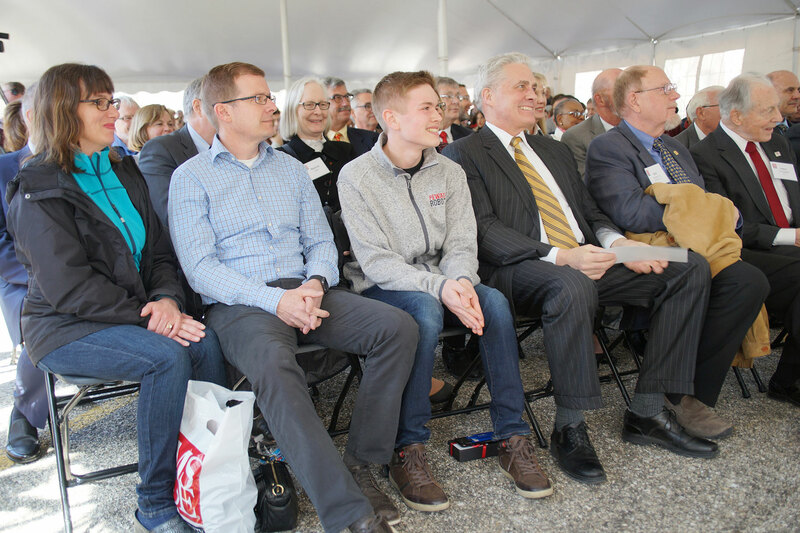 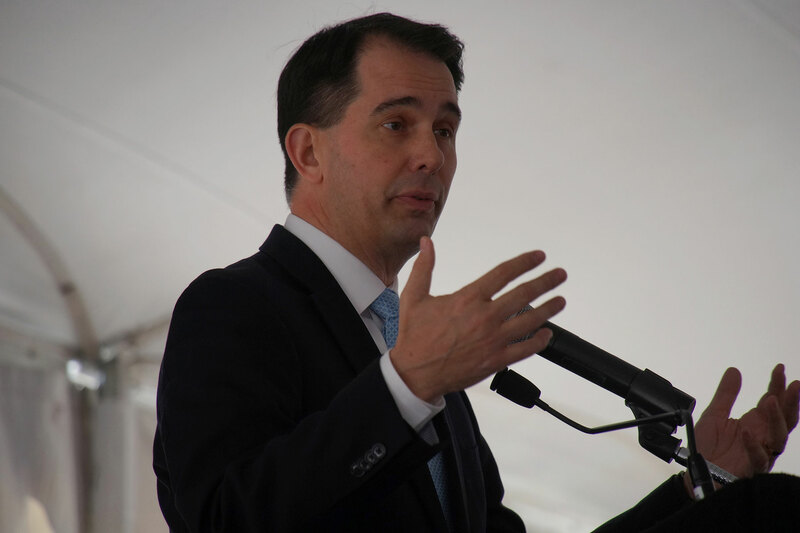 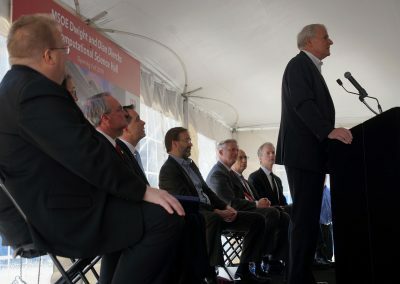 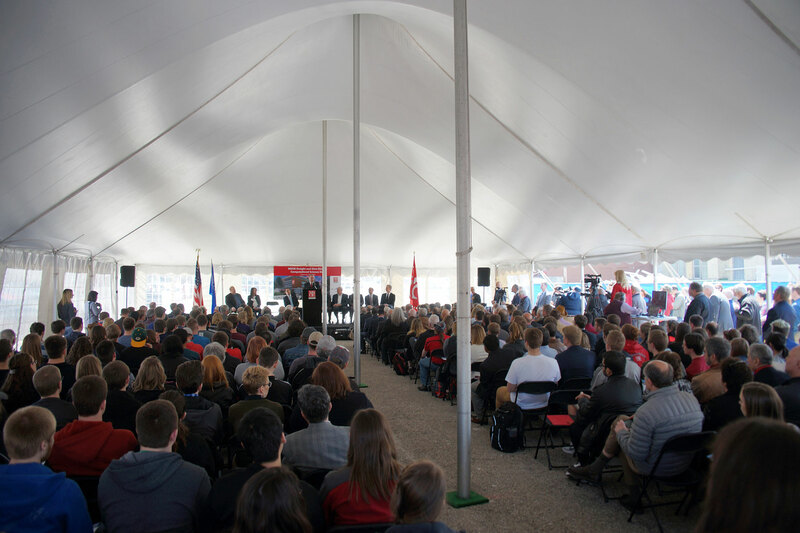 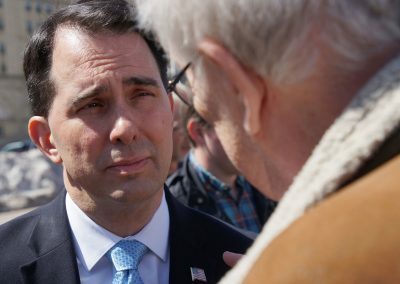 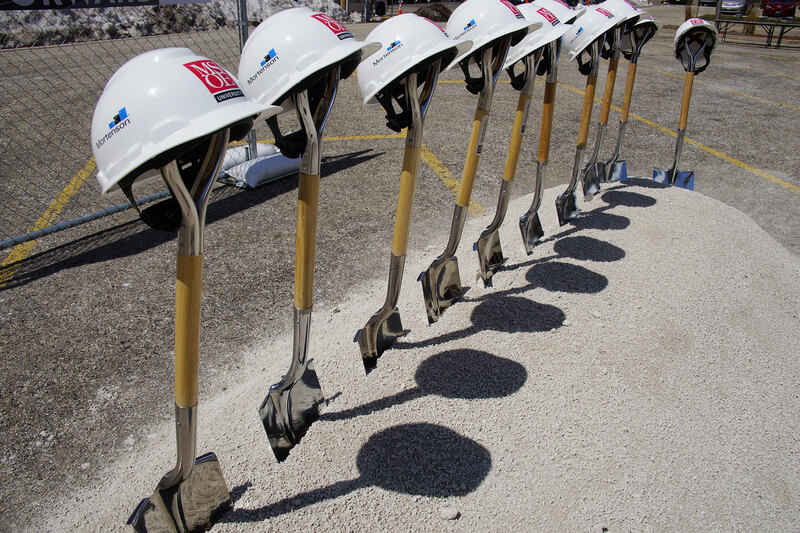 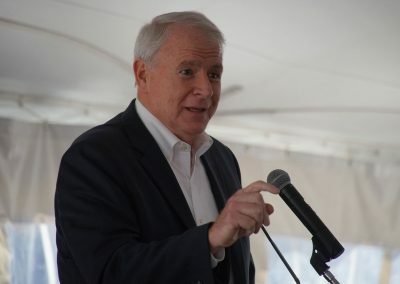 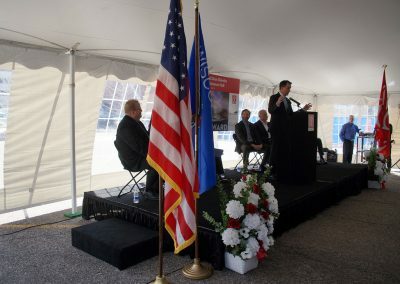 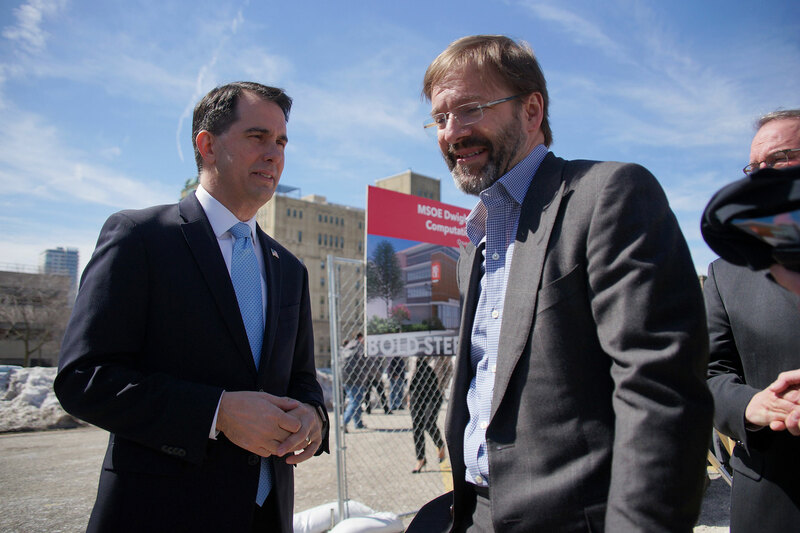 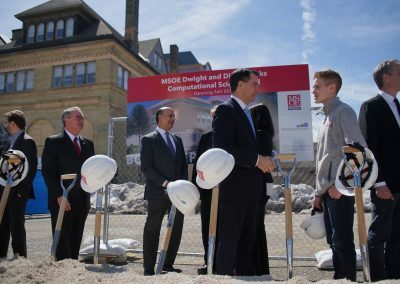 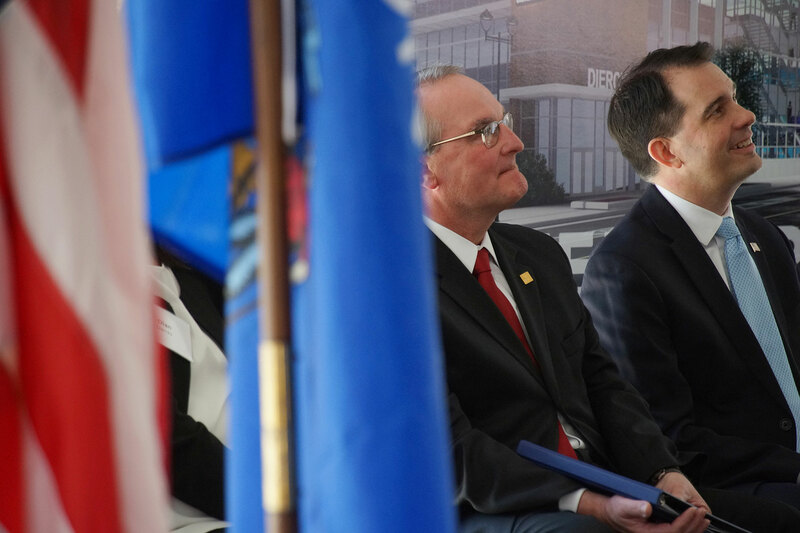 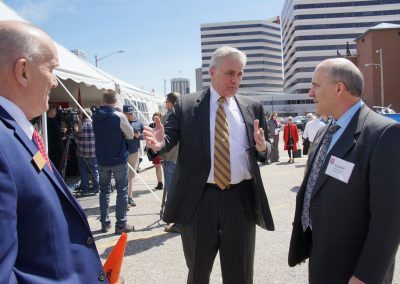 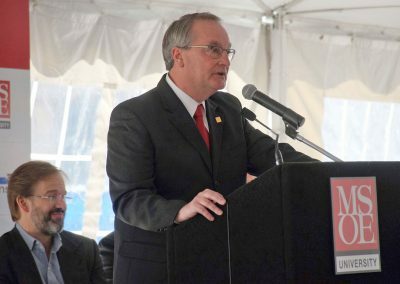 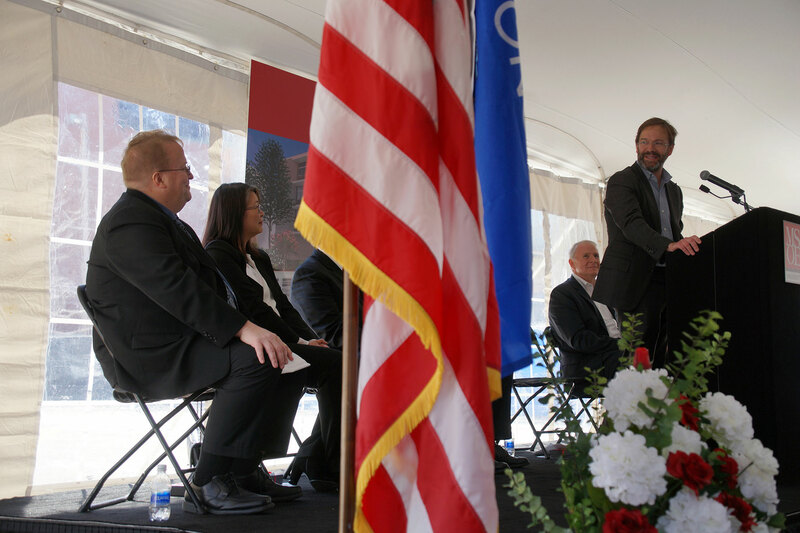 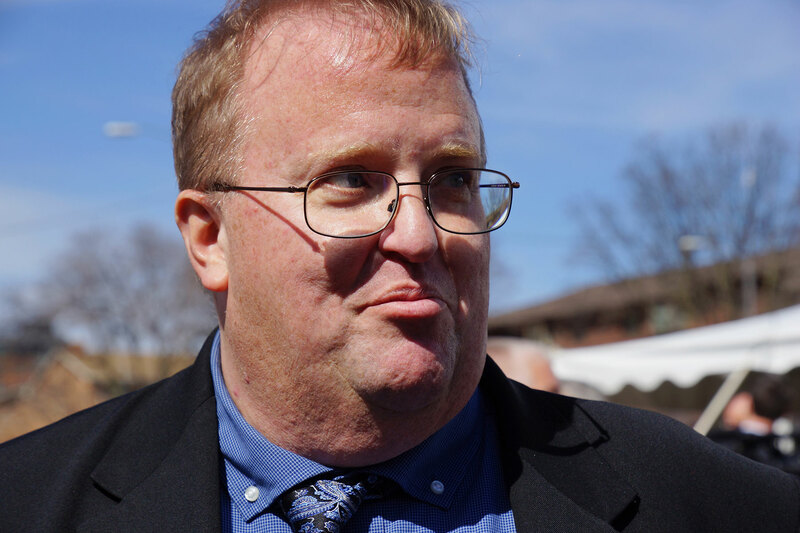 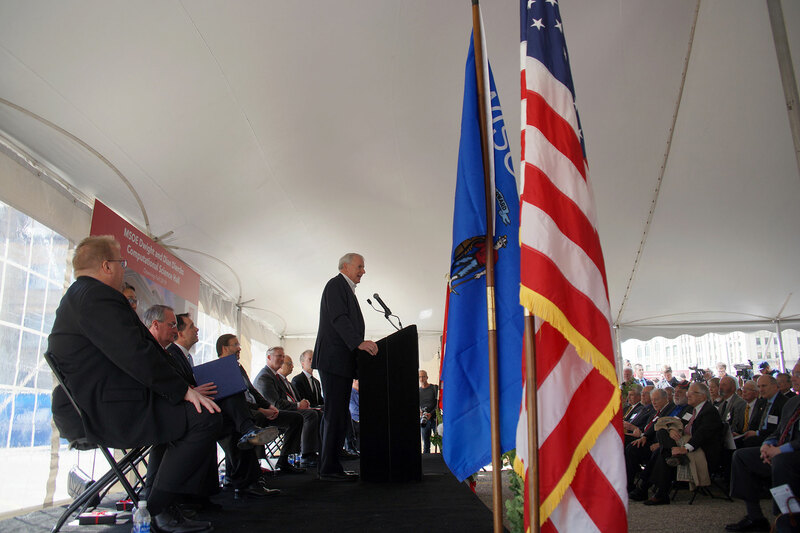 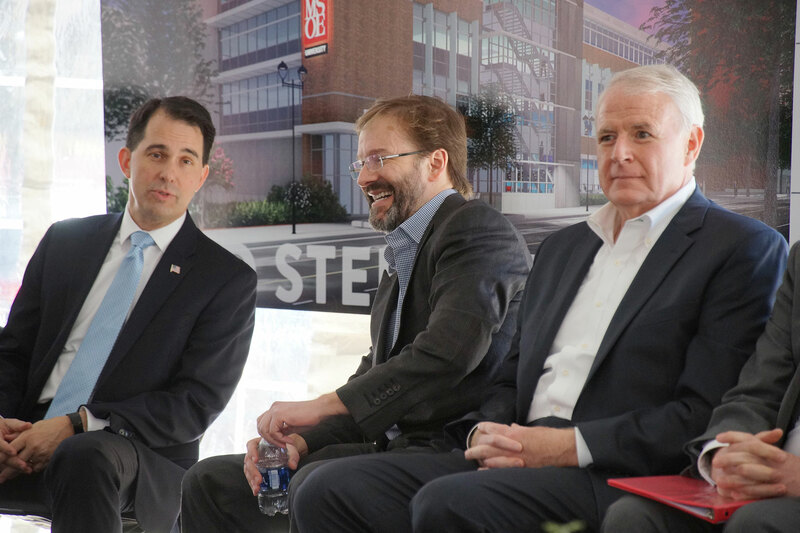 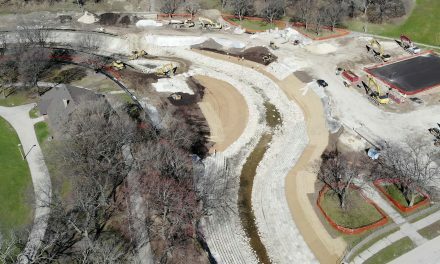 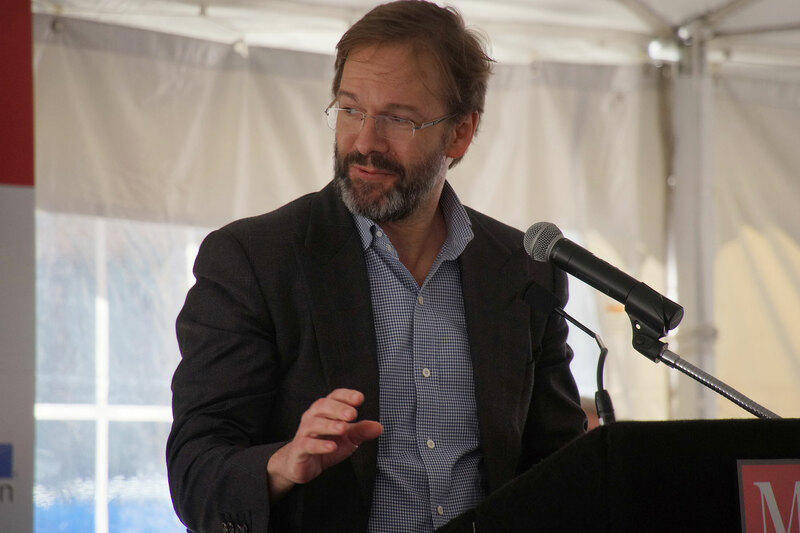 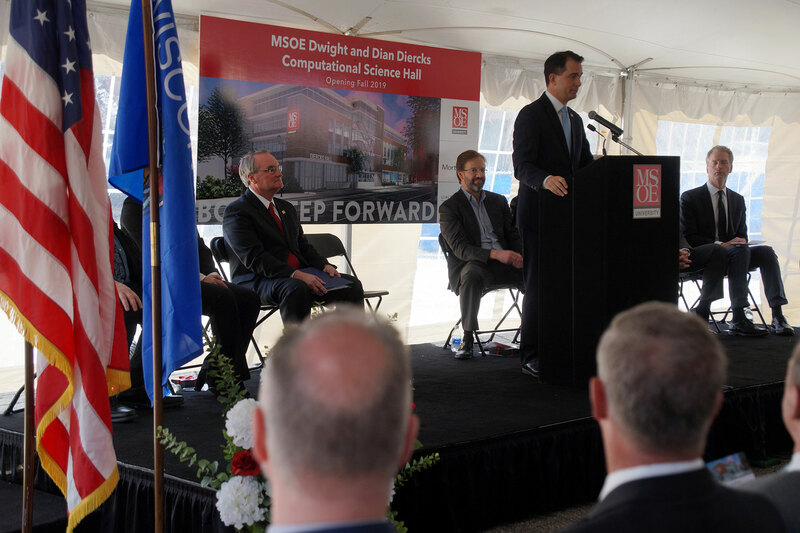 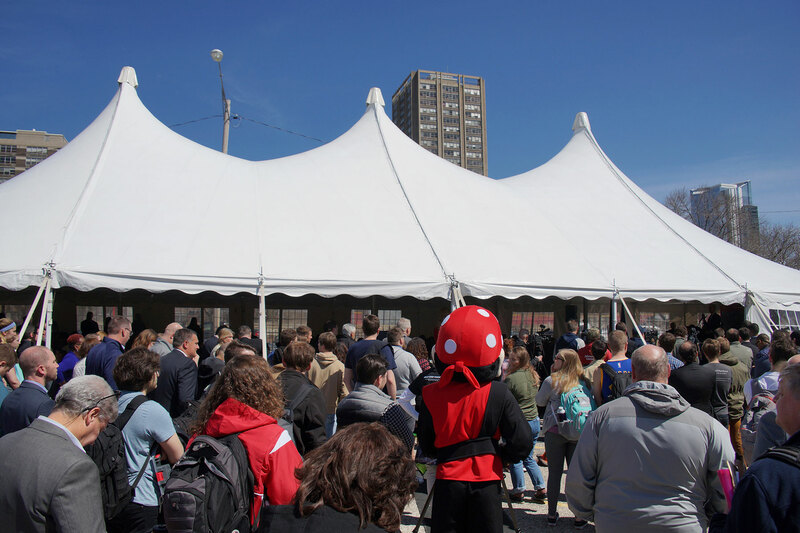 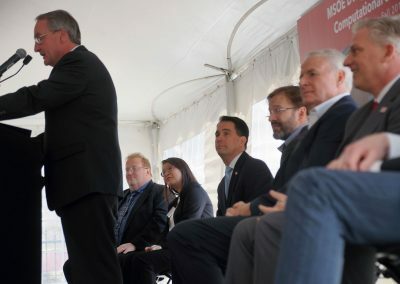 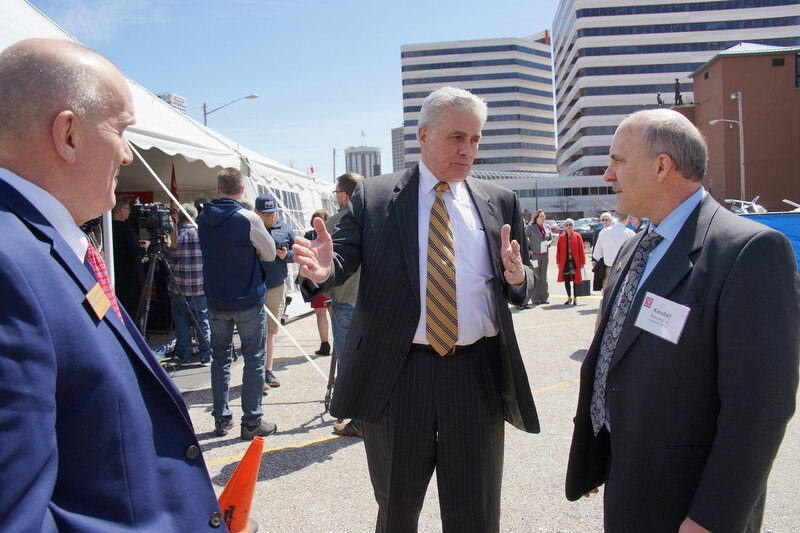 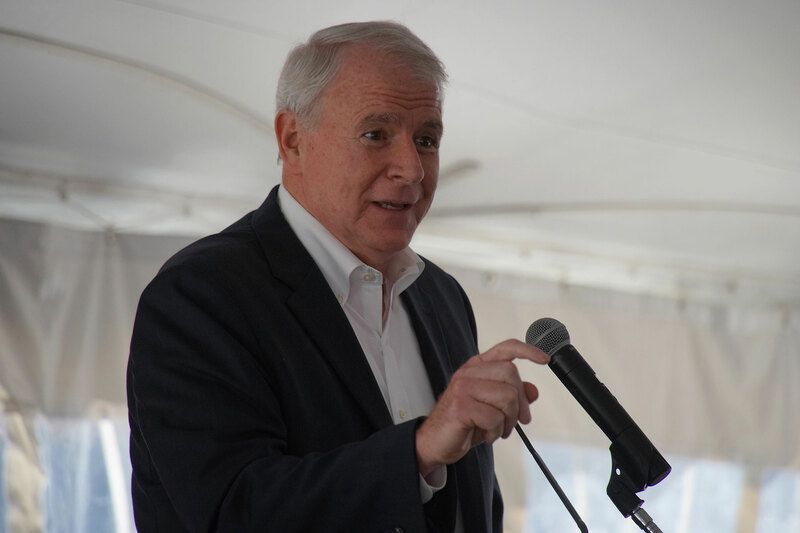 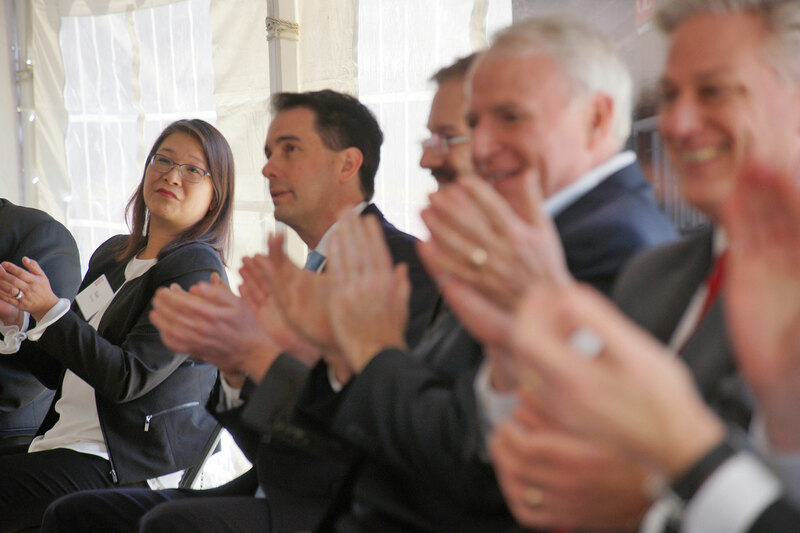 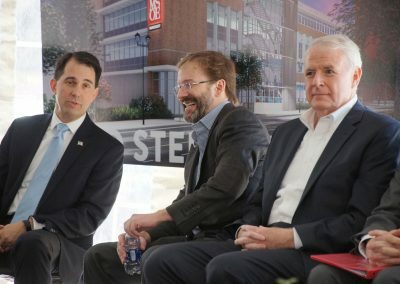 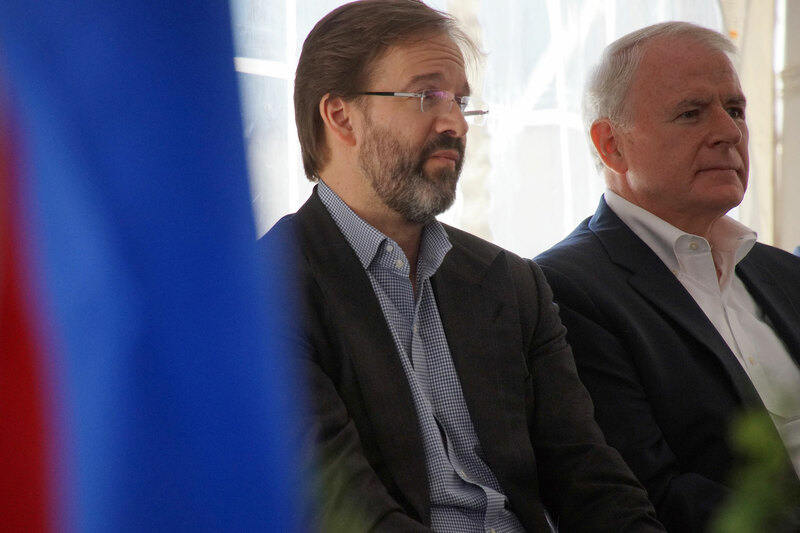 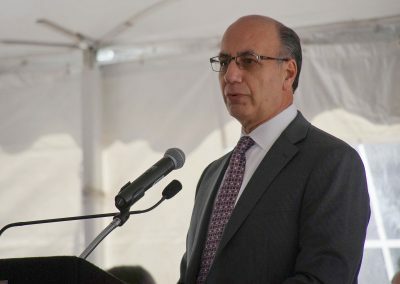 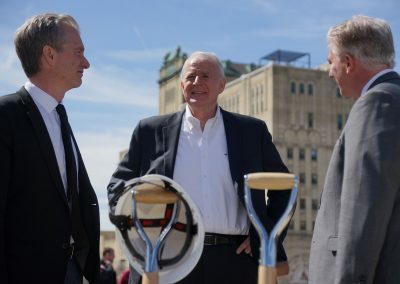 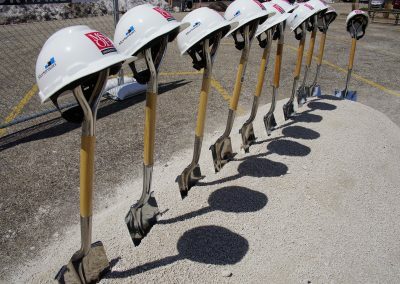 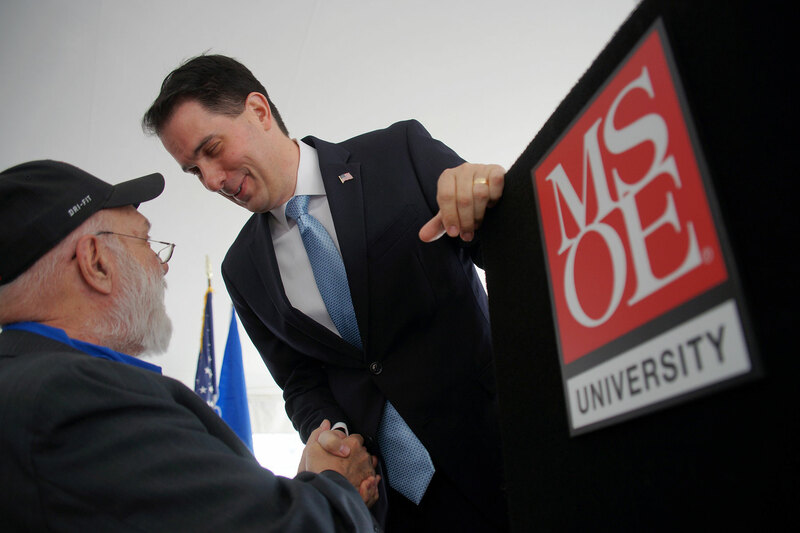 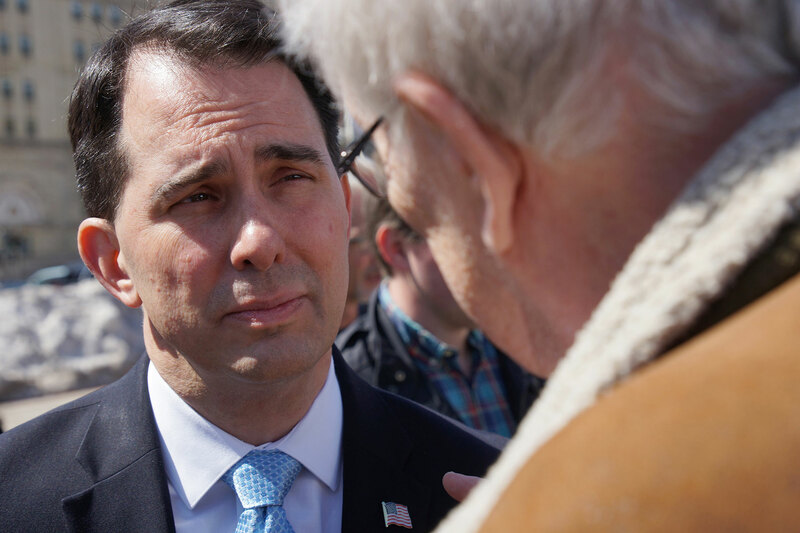 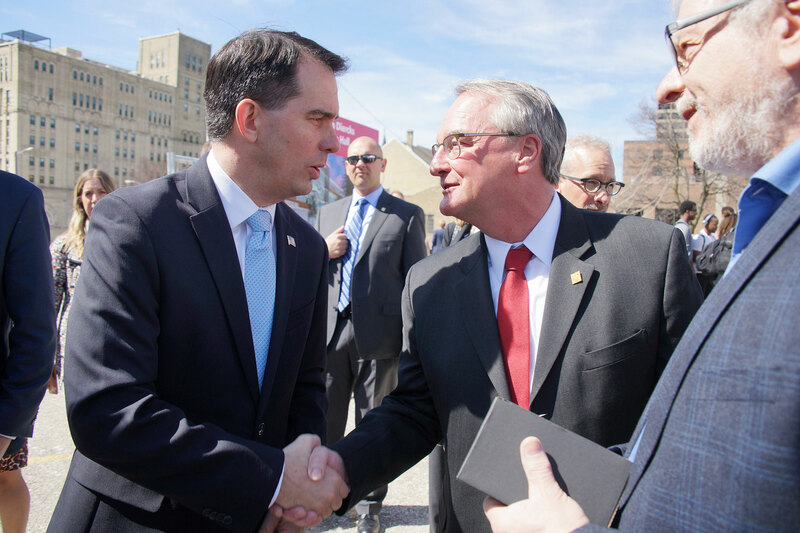 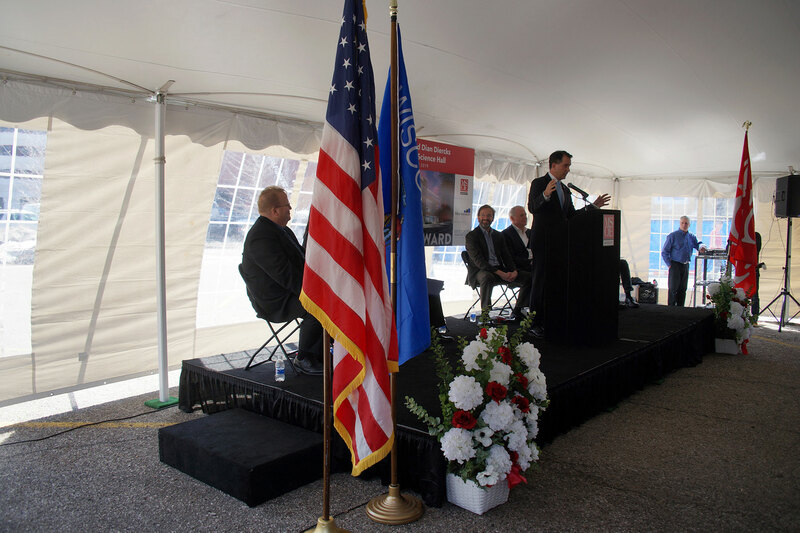 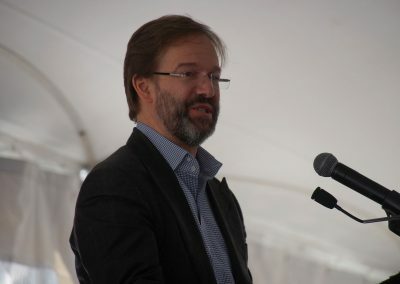 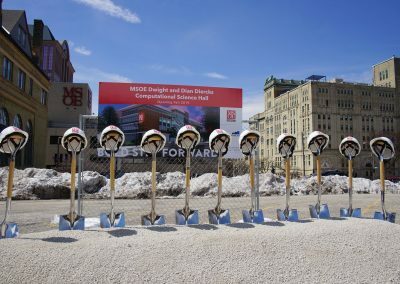 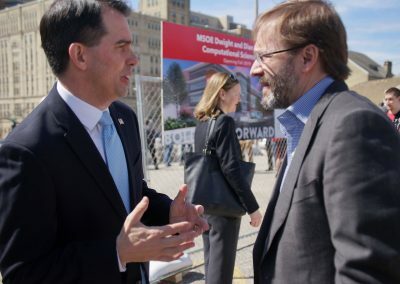 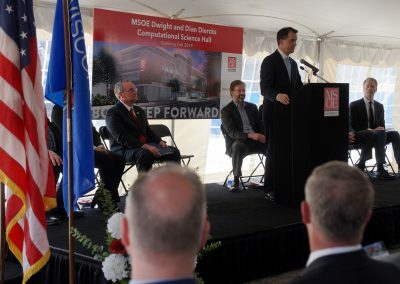 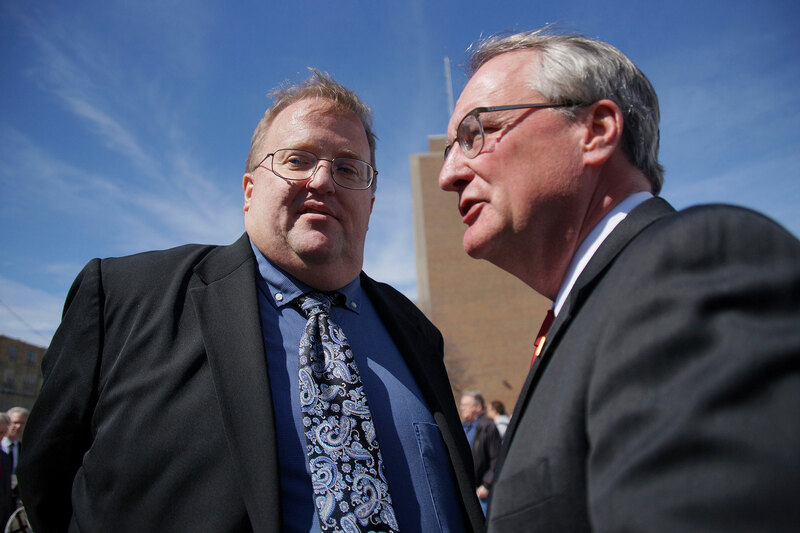 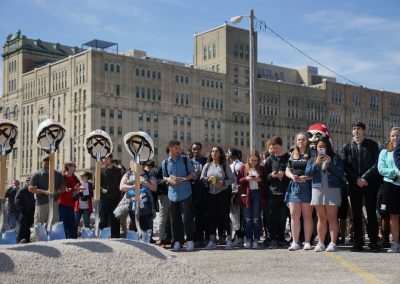 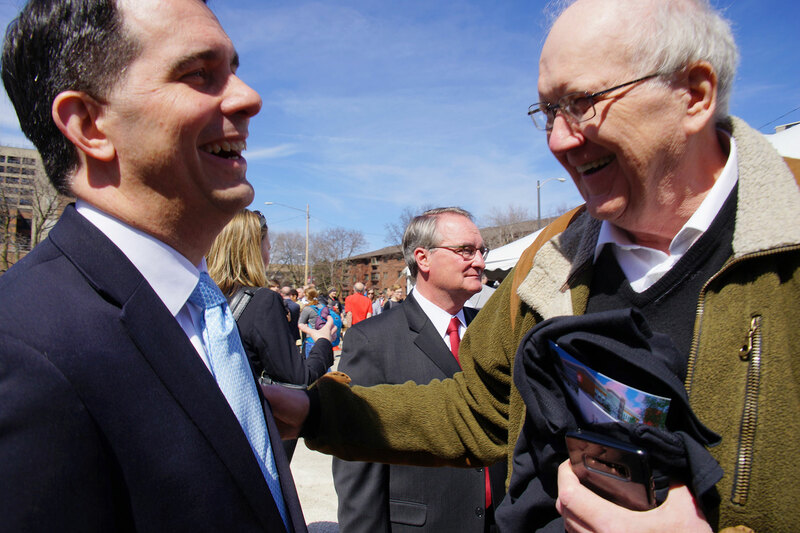 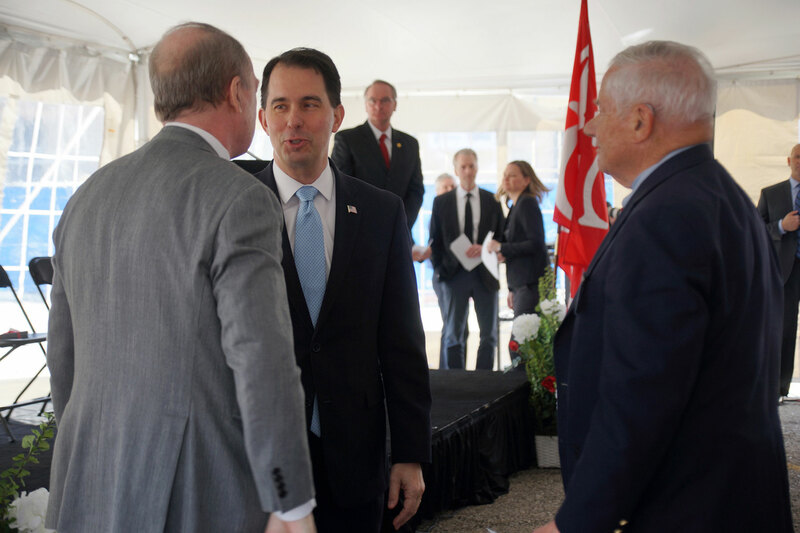 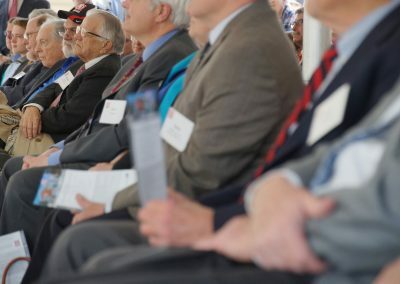 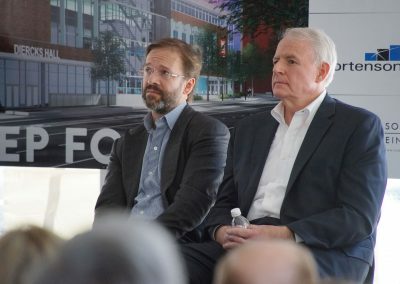 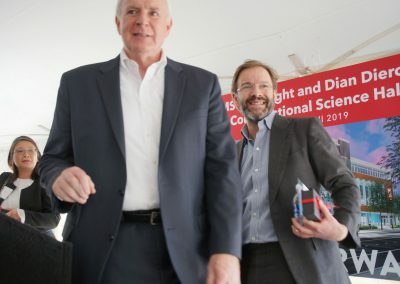 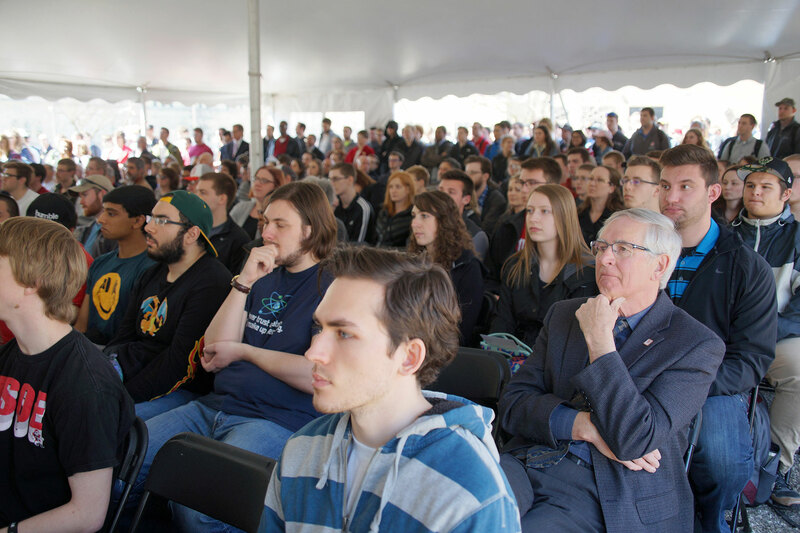 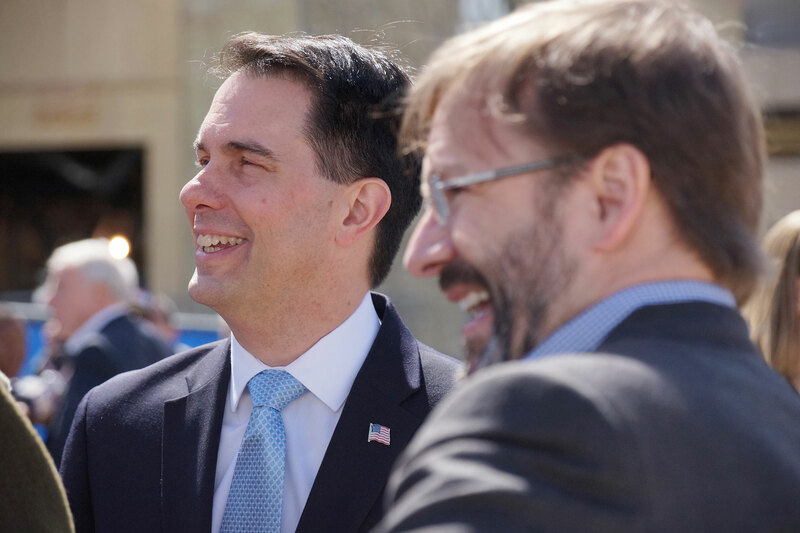 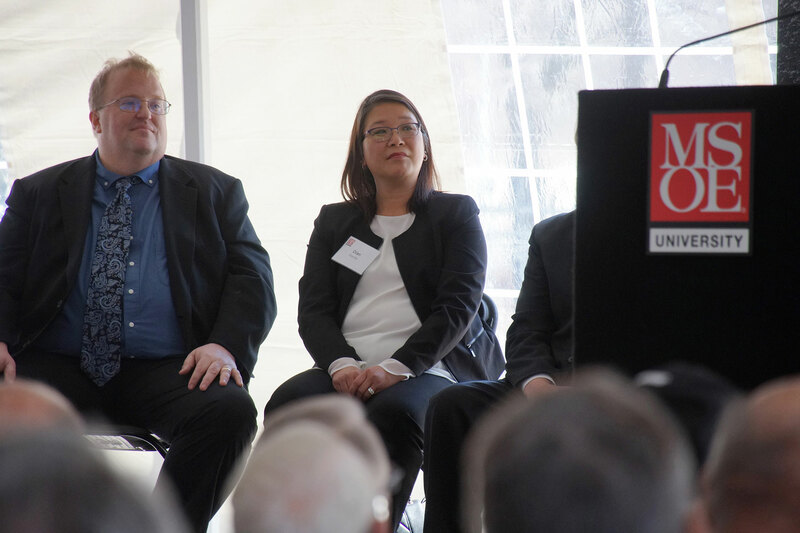 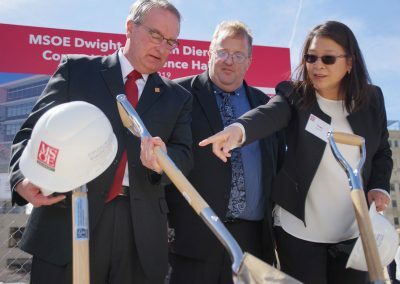 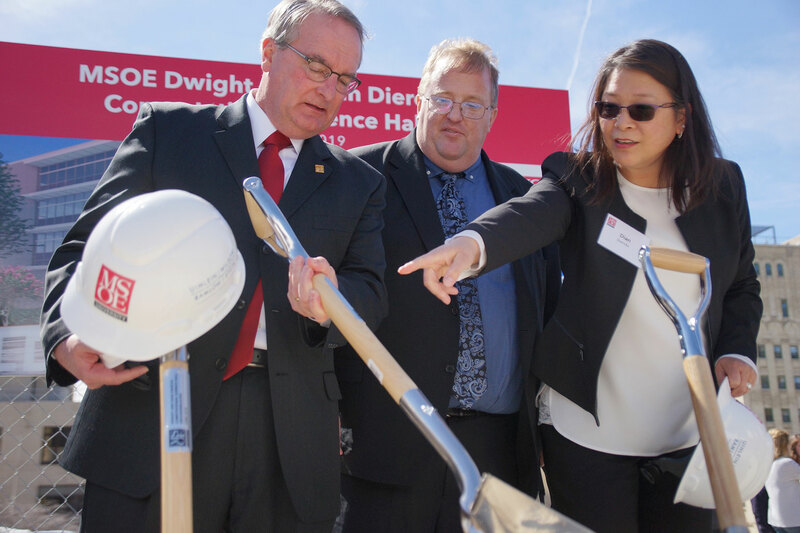 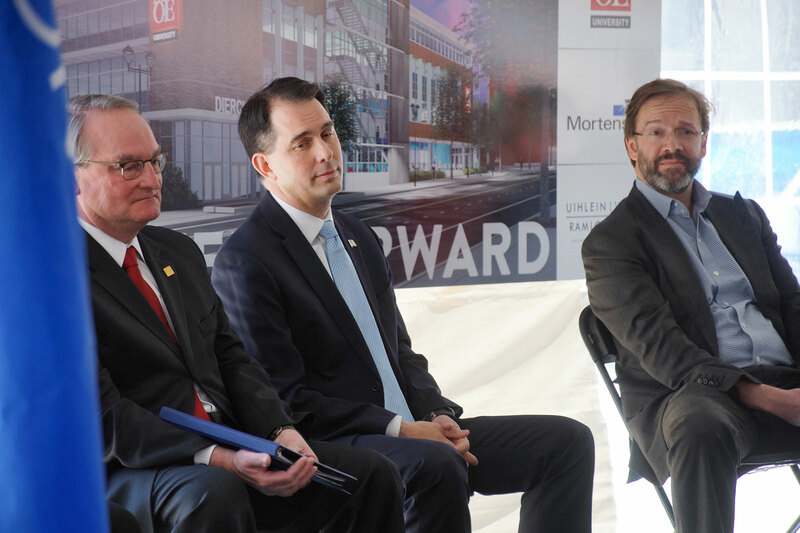 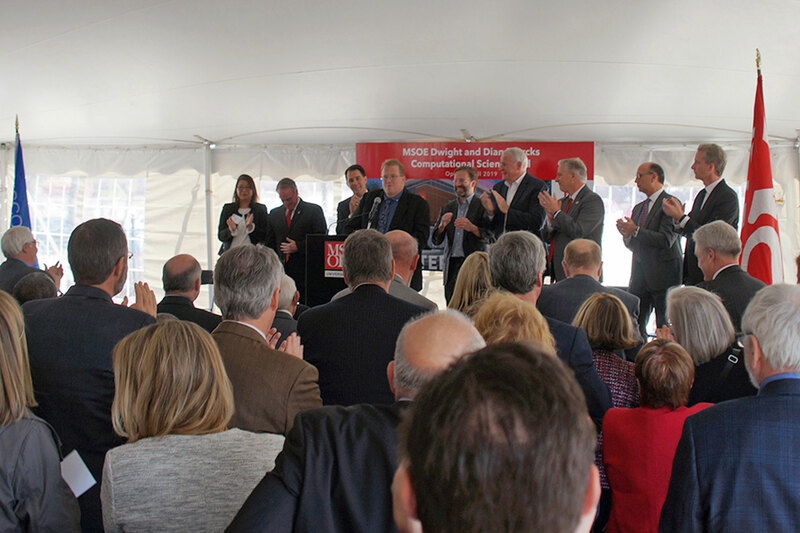 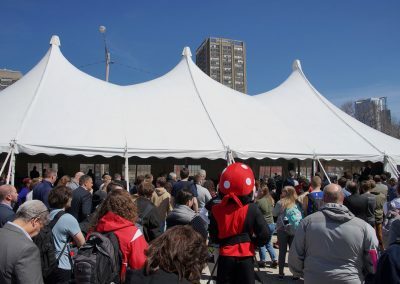 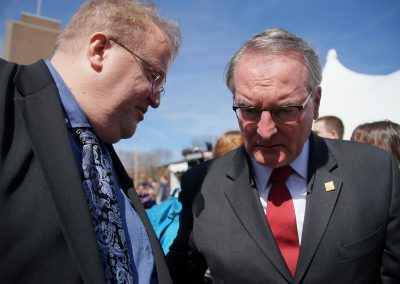 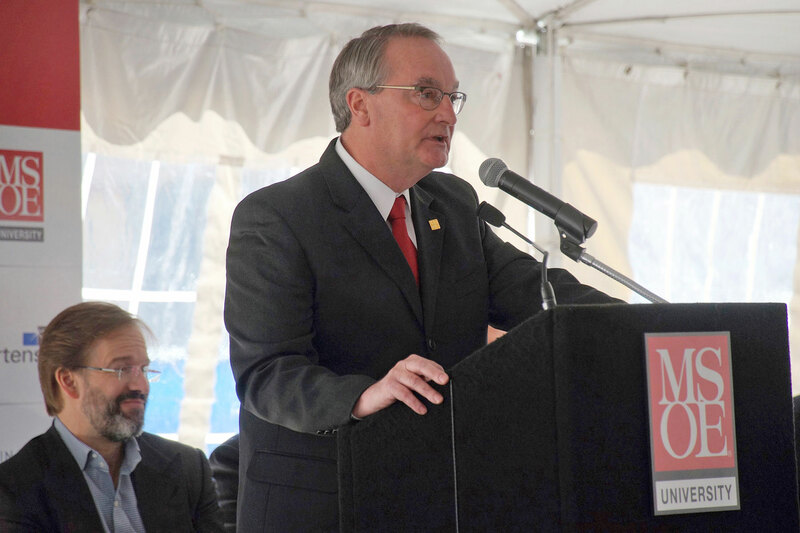 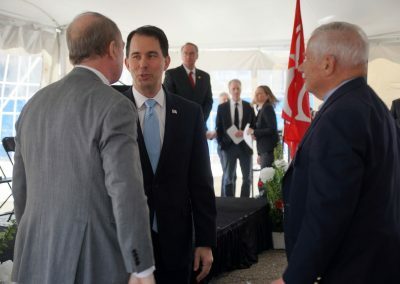 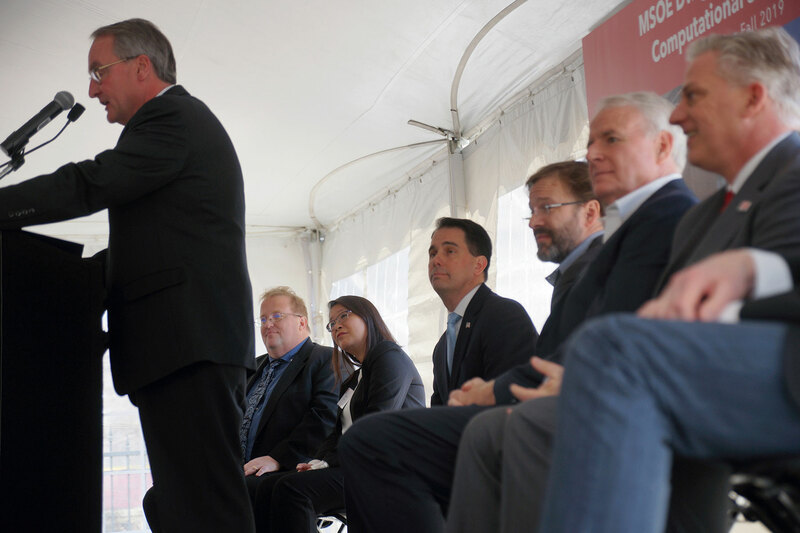 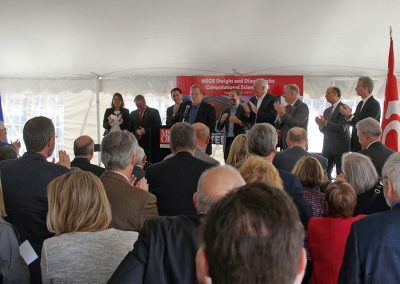 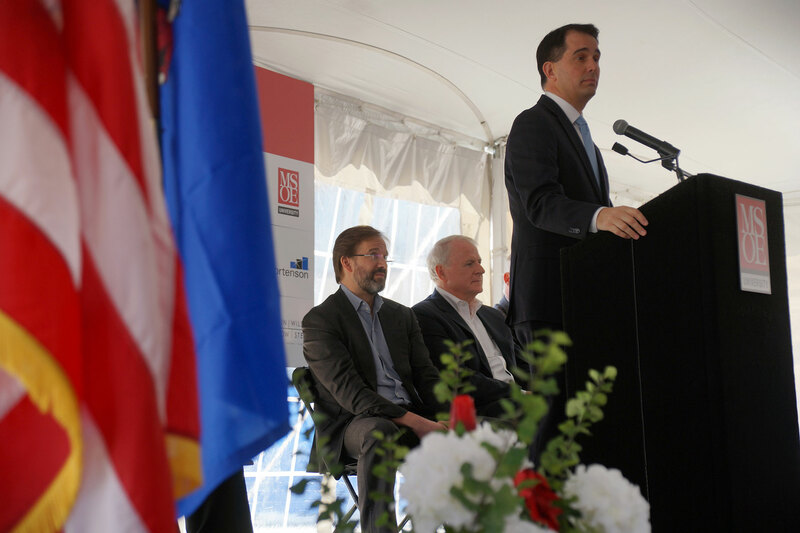 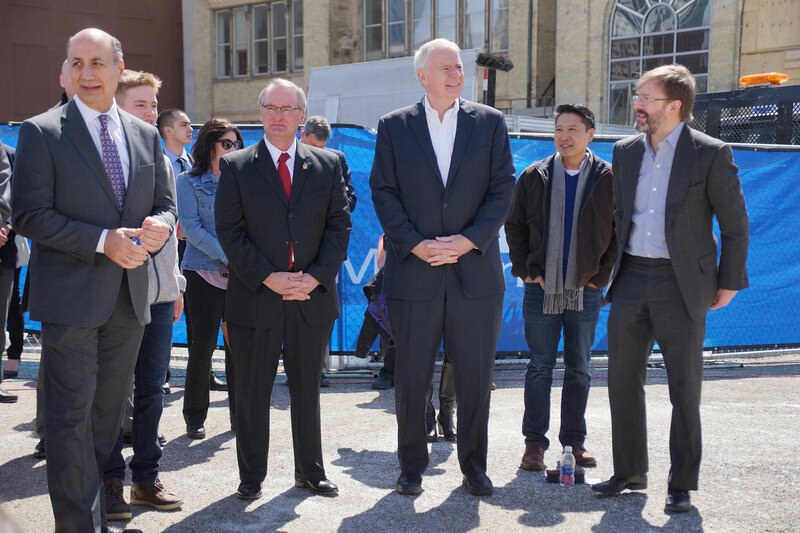 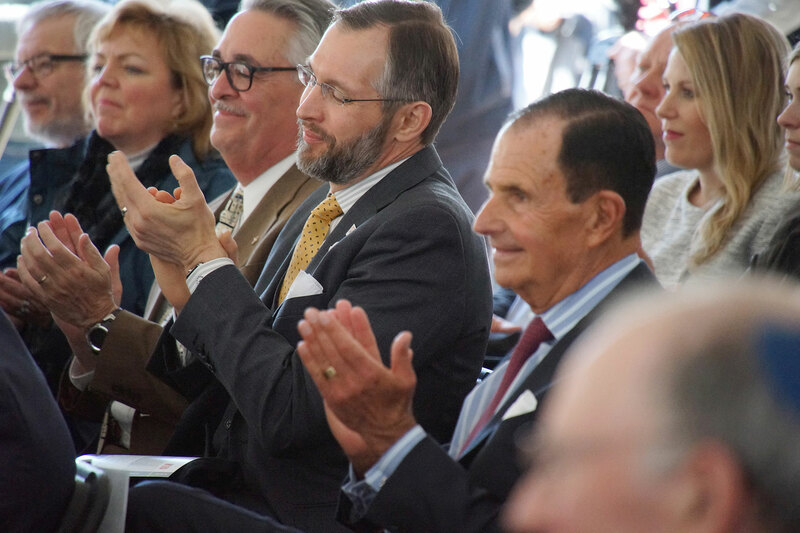 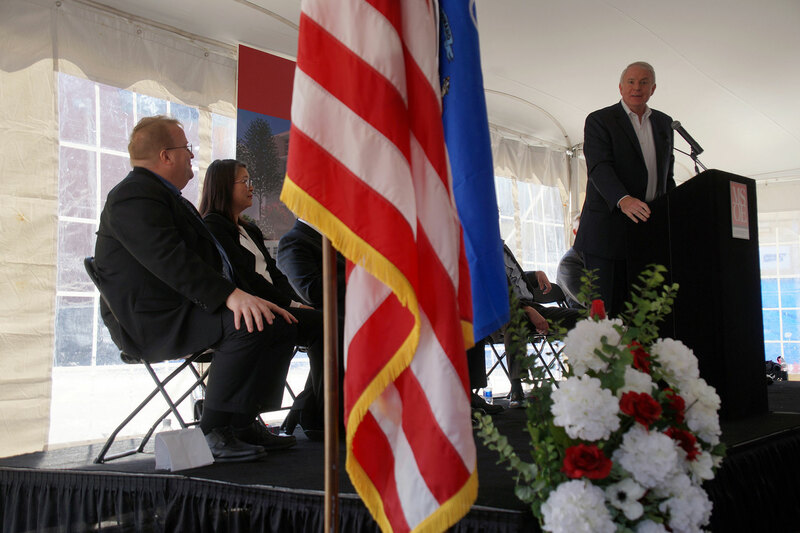 The audio was recorded live at the groundbreaking event, with speeches by Dr. John Walz, president of MSOE; Dr. Dan Moceri, chairman of the MSOE Board of Regents; Dr. Dwight Diercks, senior vice president of NVIDIA; Mayor Tom Barrett; Milwaukee County Executive Chris Abele; Wisconsin Governor Scott Walker.